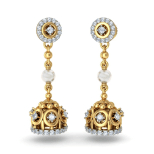 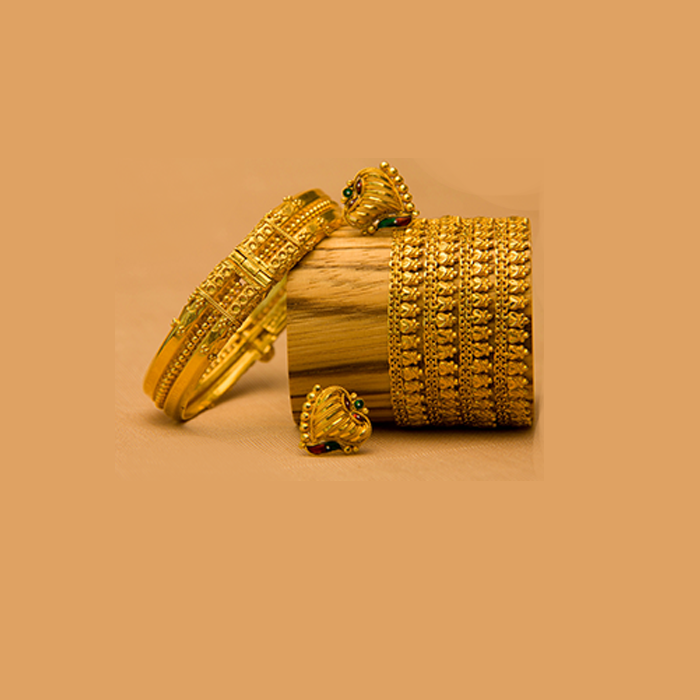 View our enhancing collections-each a finely crafted masterpiece with intricate designs and breathtaking beauty, an absolute blend of the past with the present. 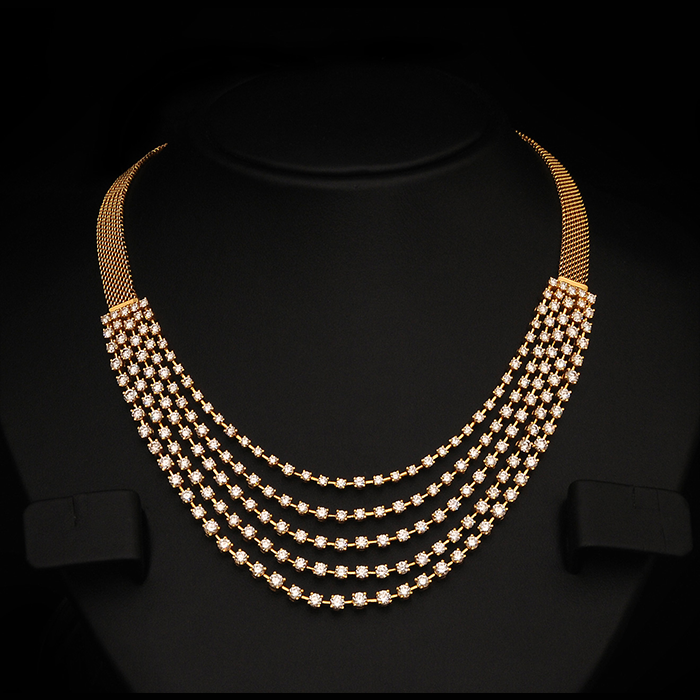 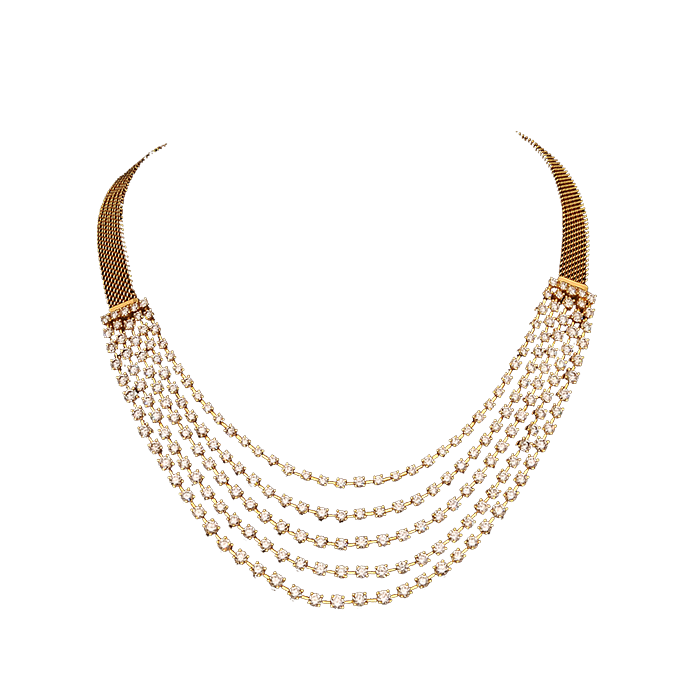 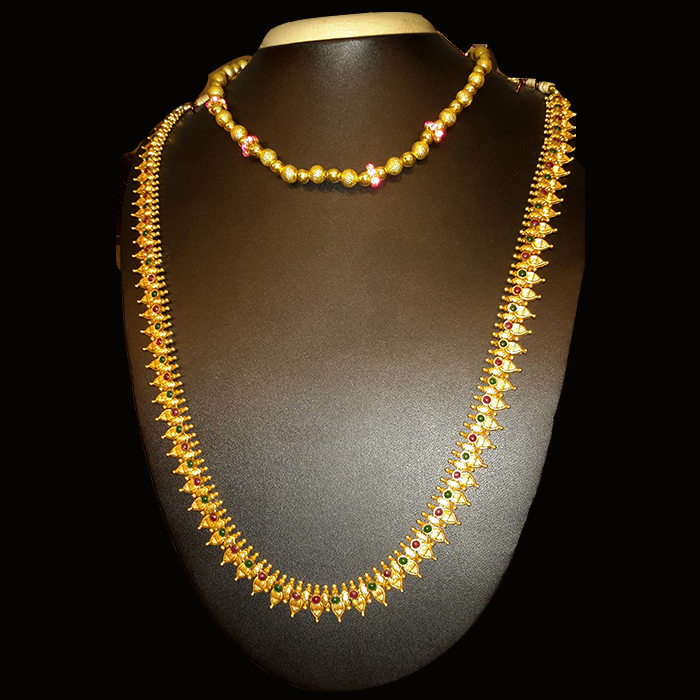 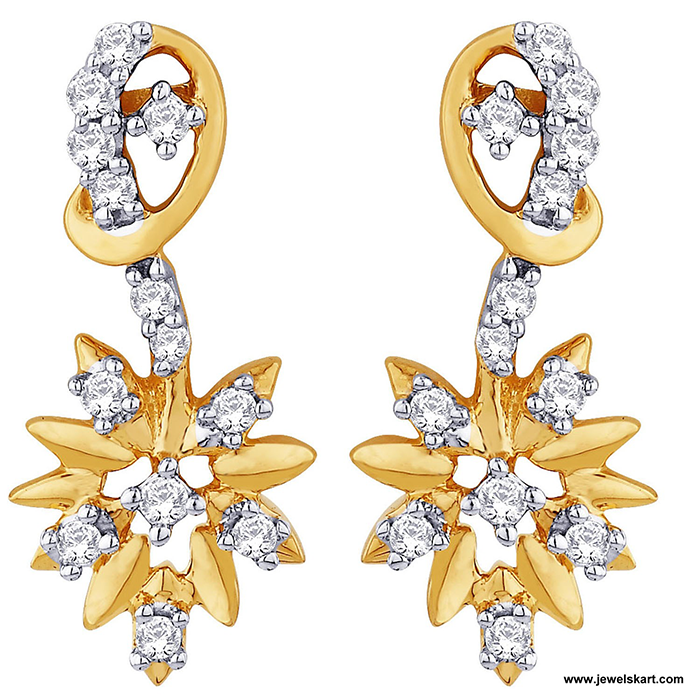 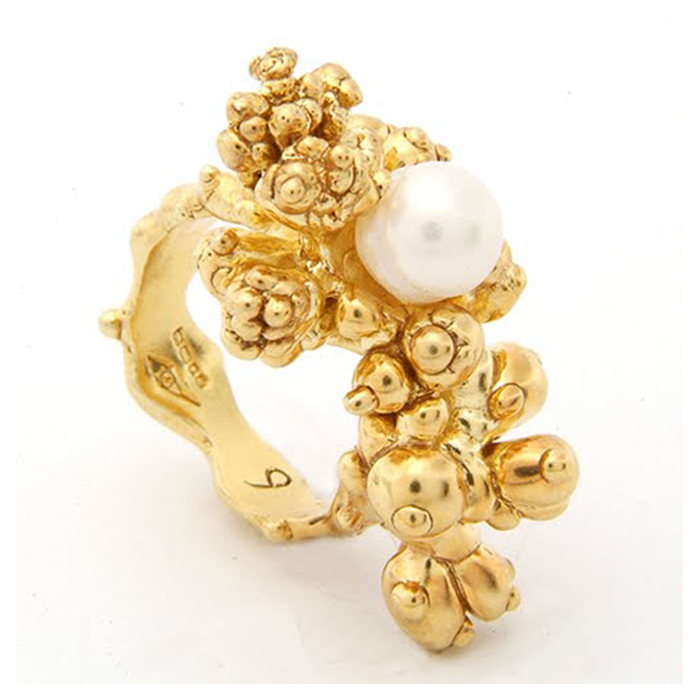 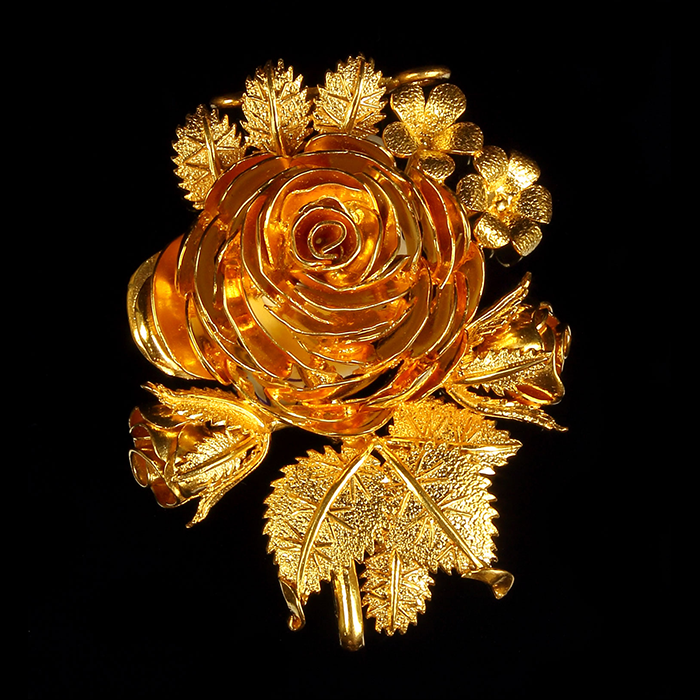 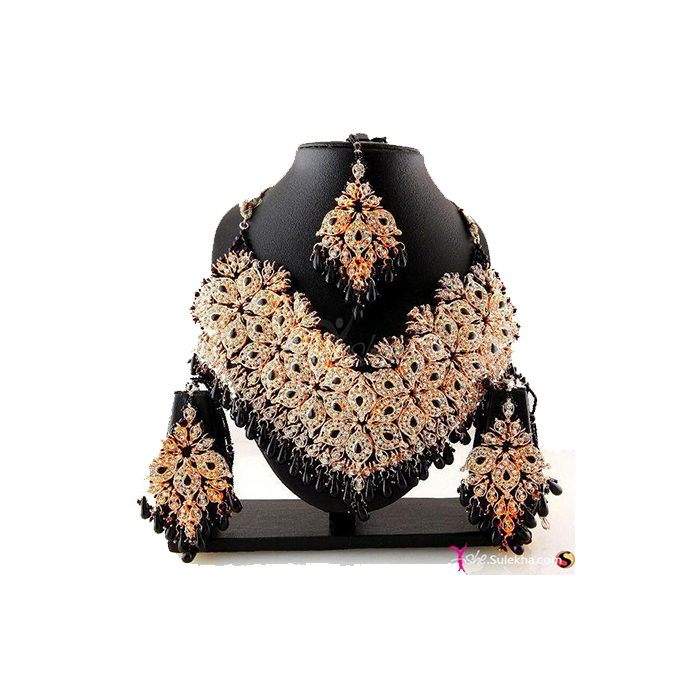 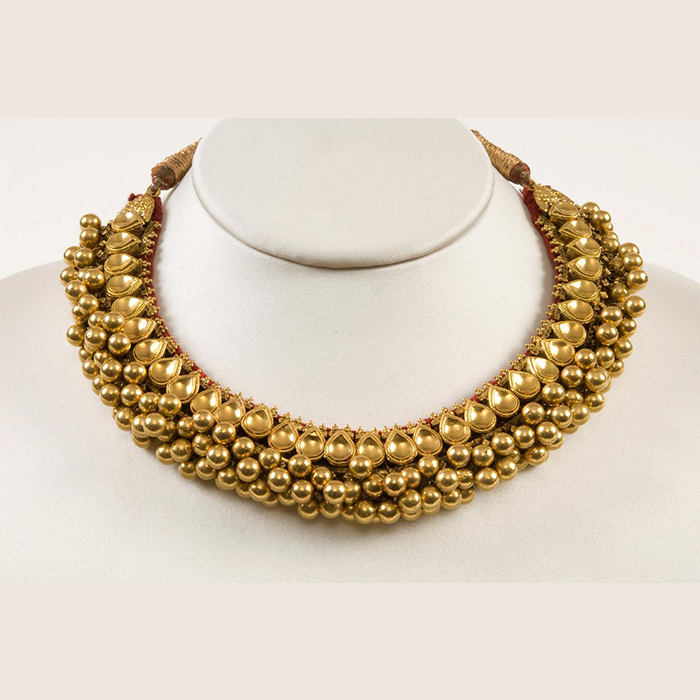 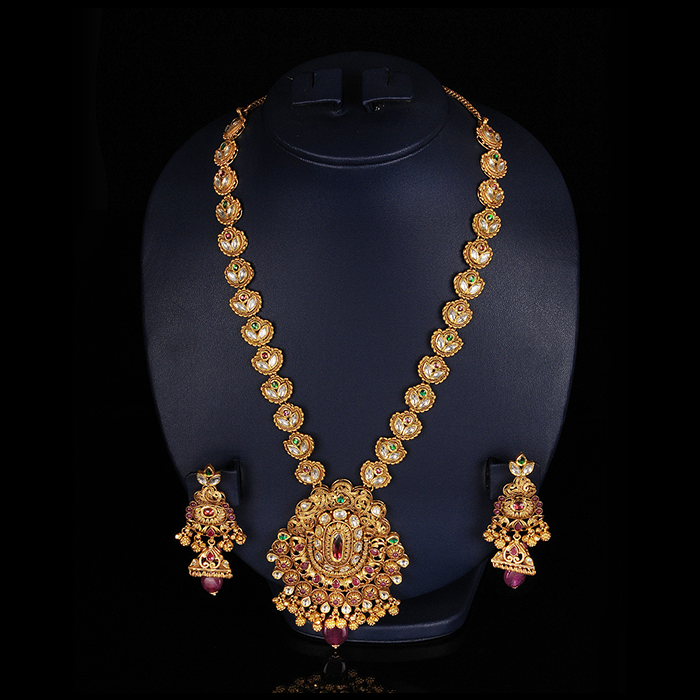 Expertise and trend-setting workmanship speaks for itself, as you adorn our jewels and cast a spell. 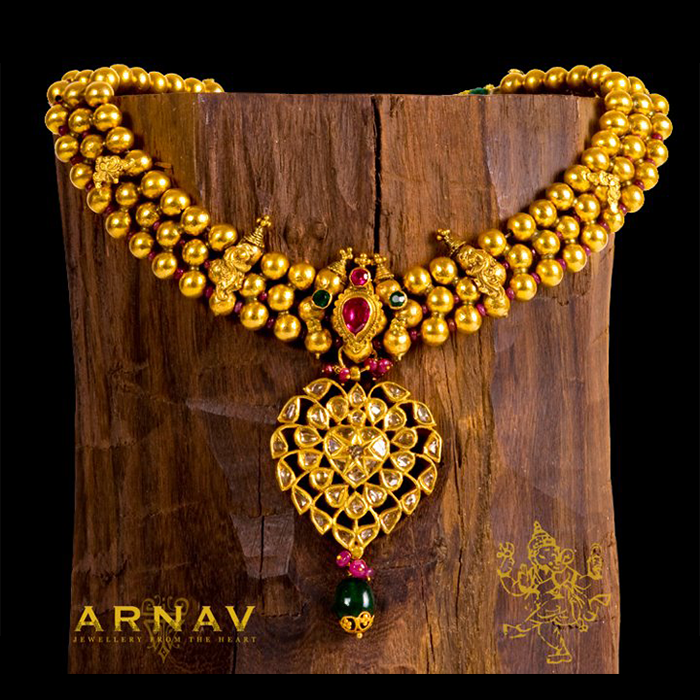 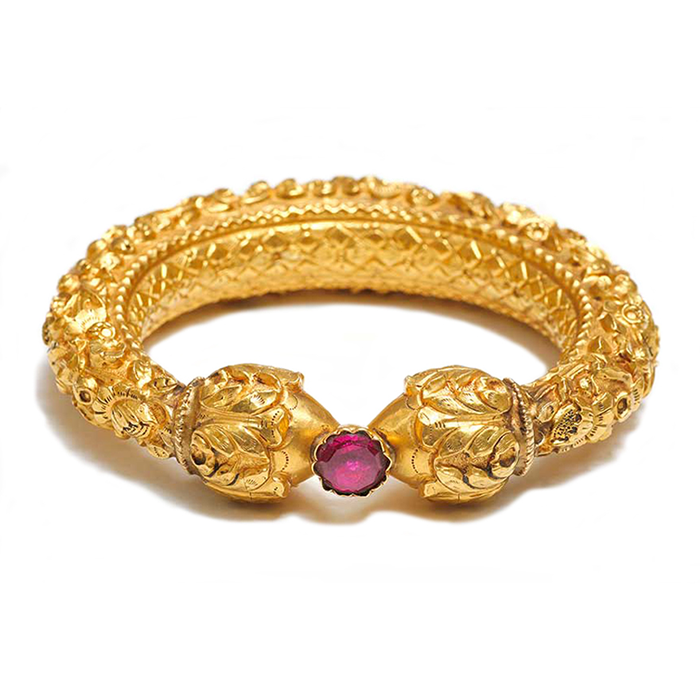 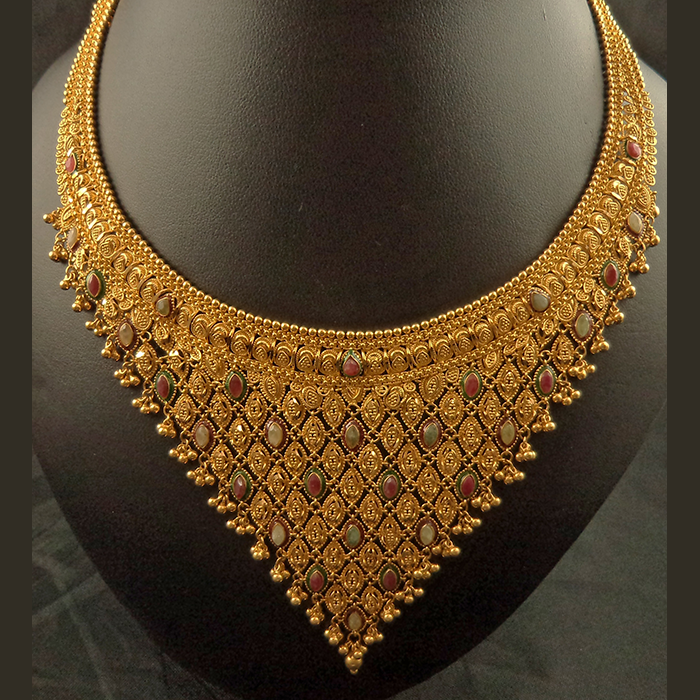 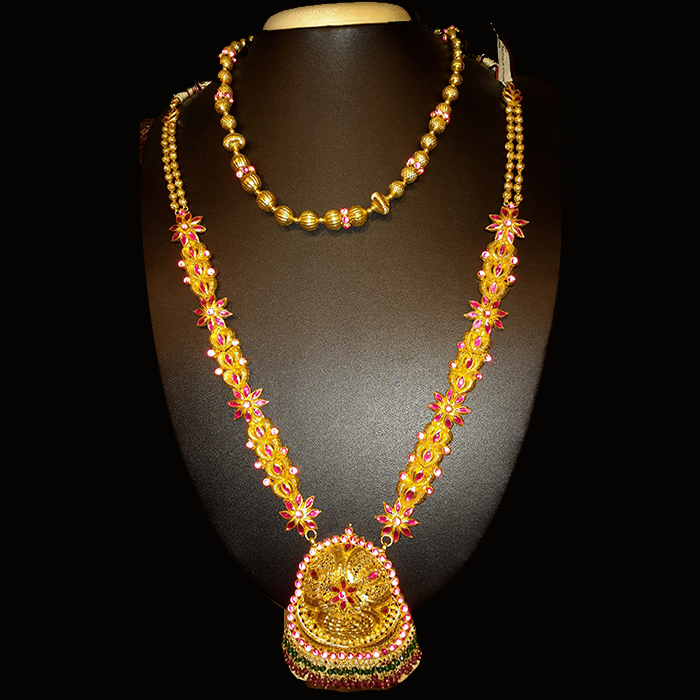 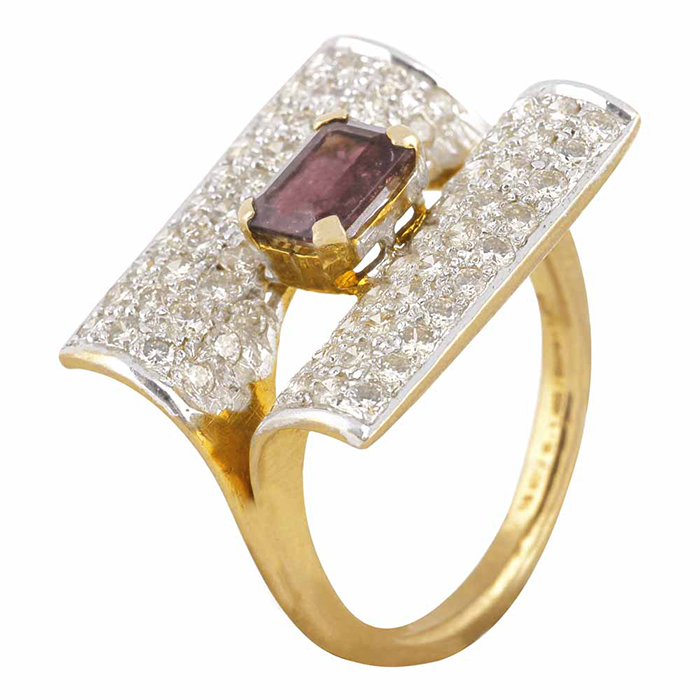 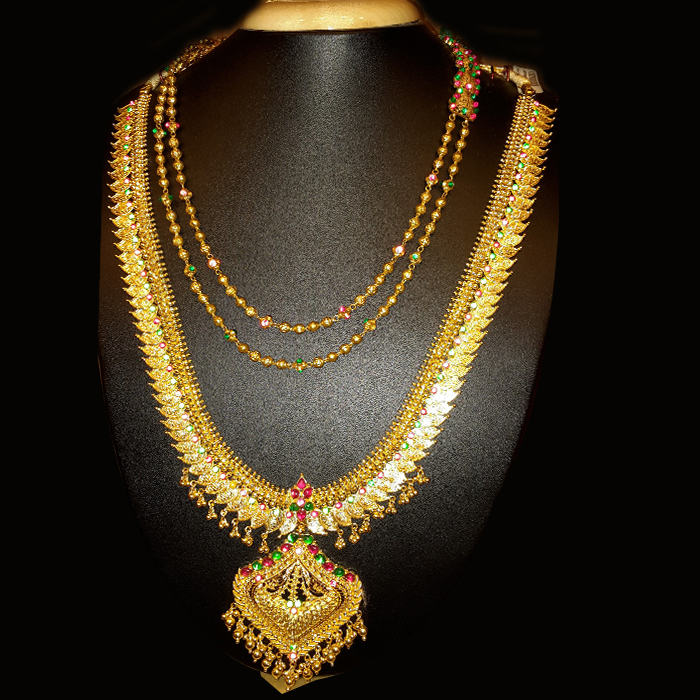 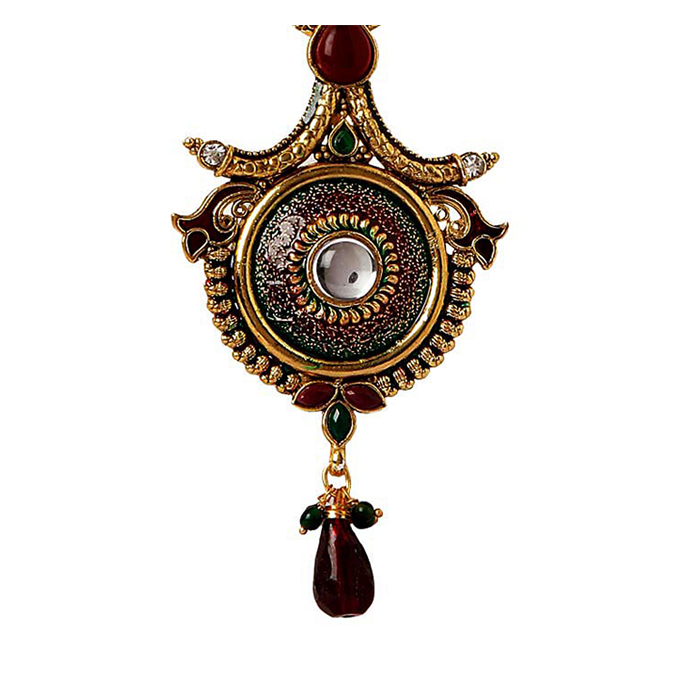 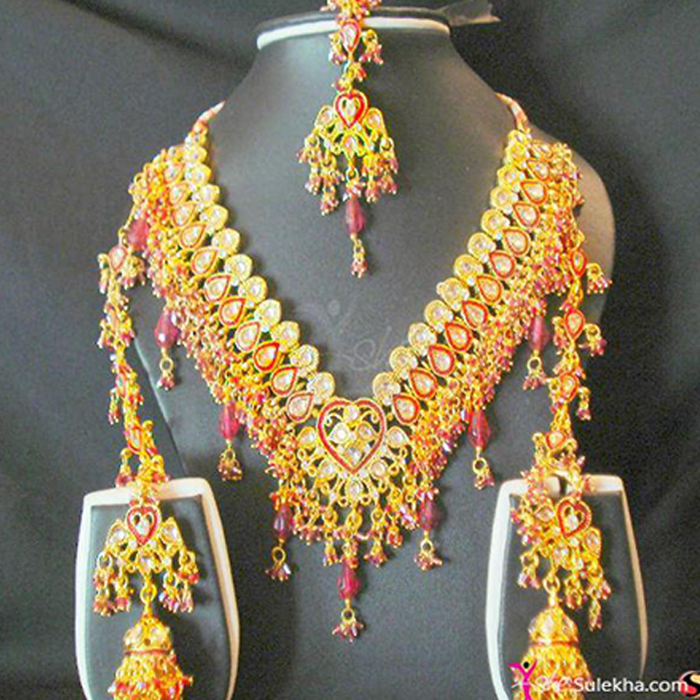 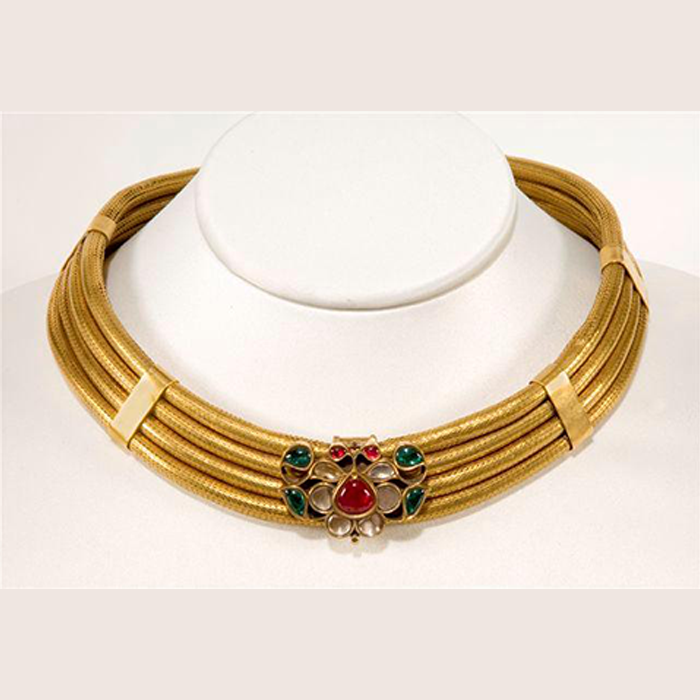 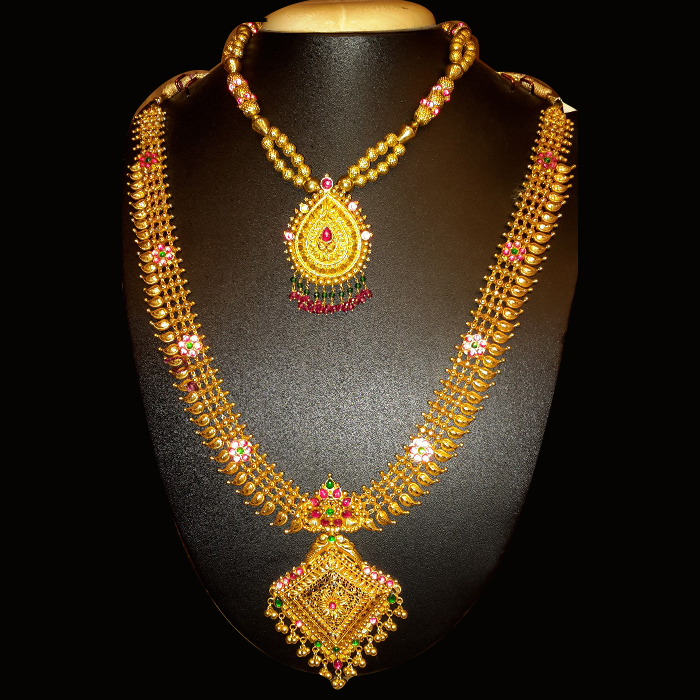 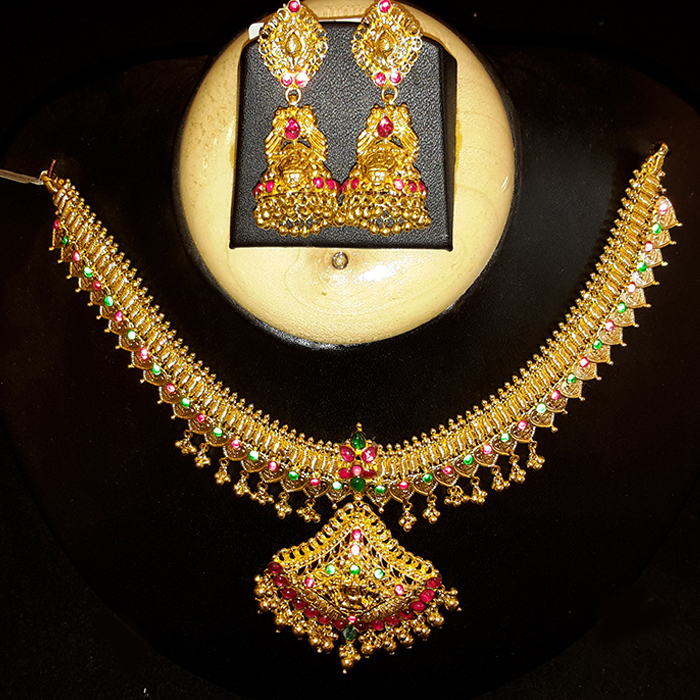 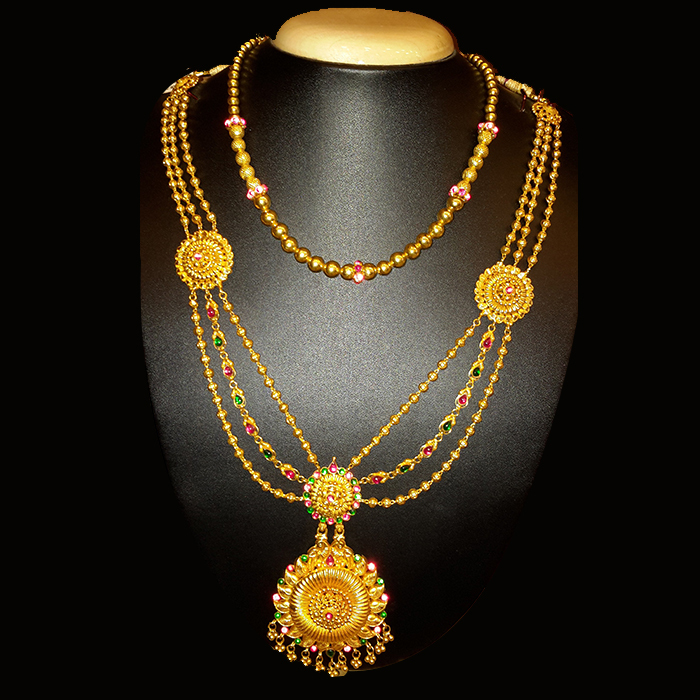 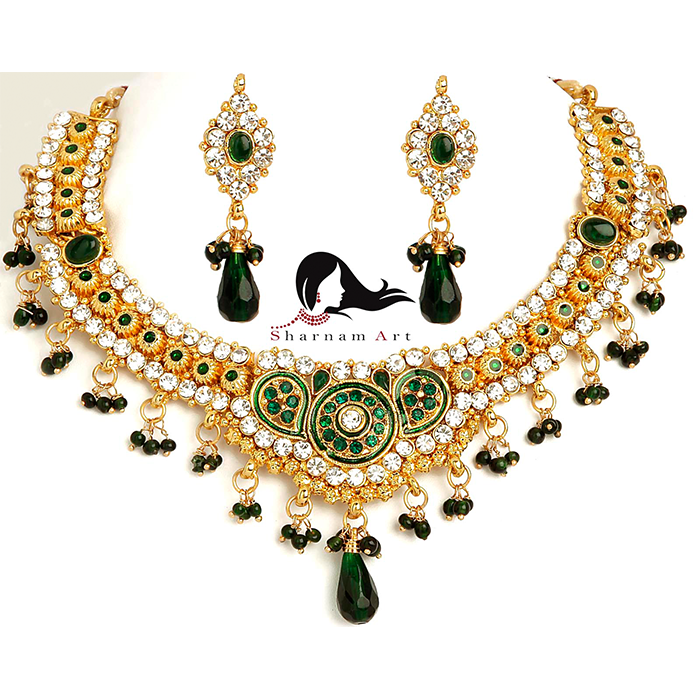 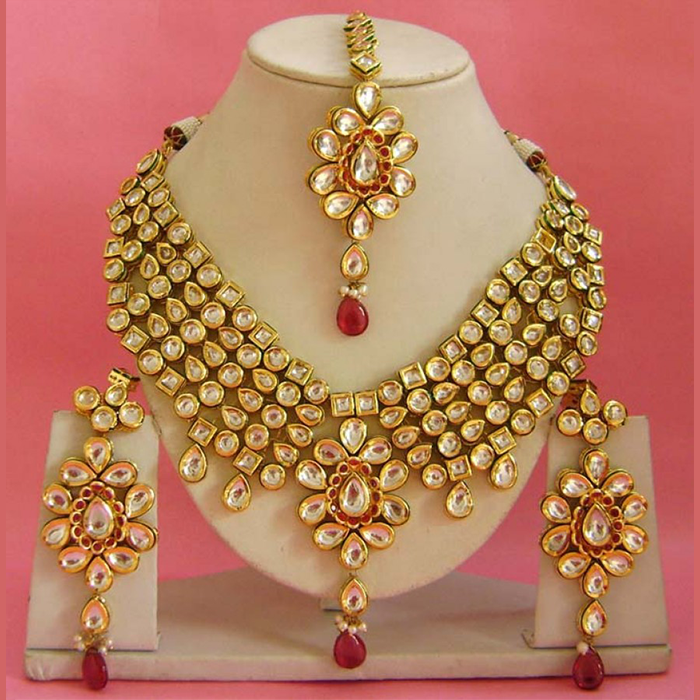 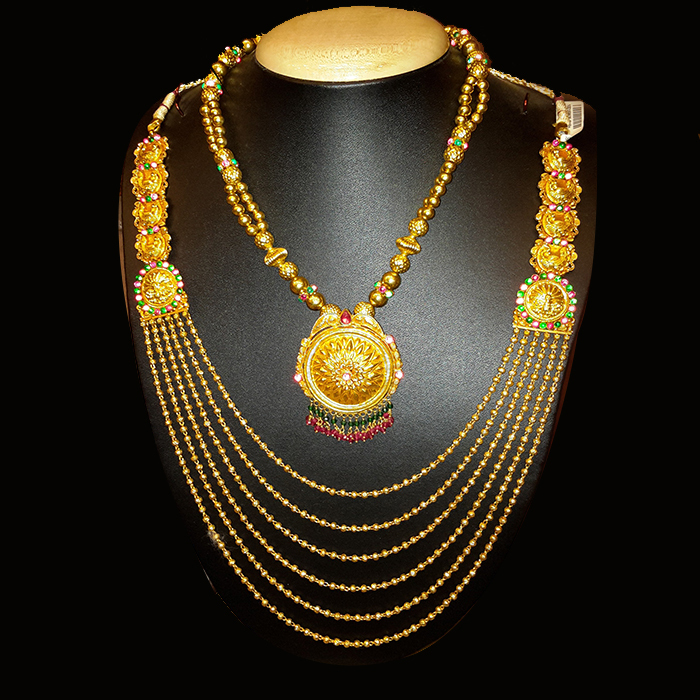 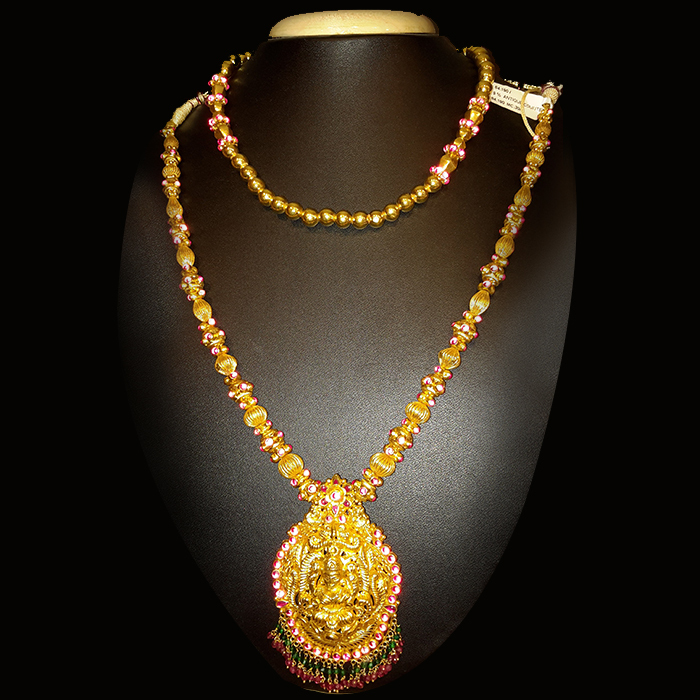 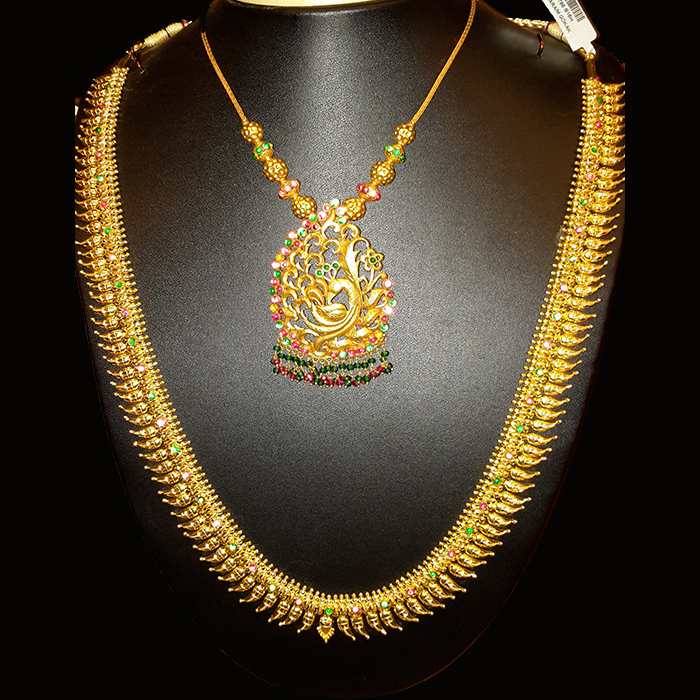 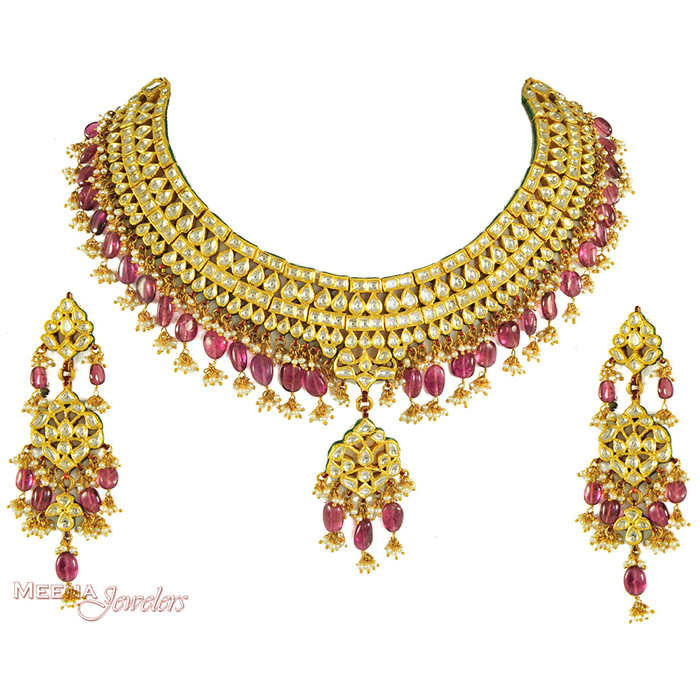 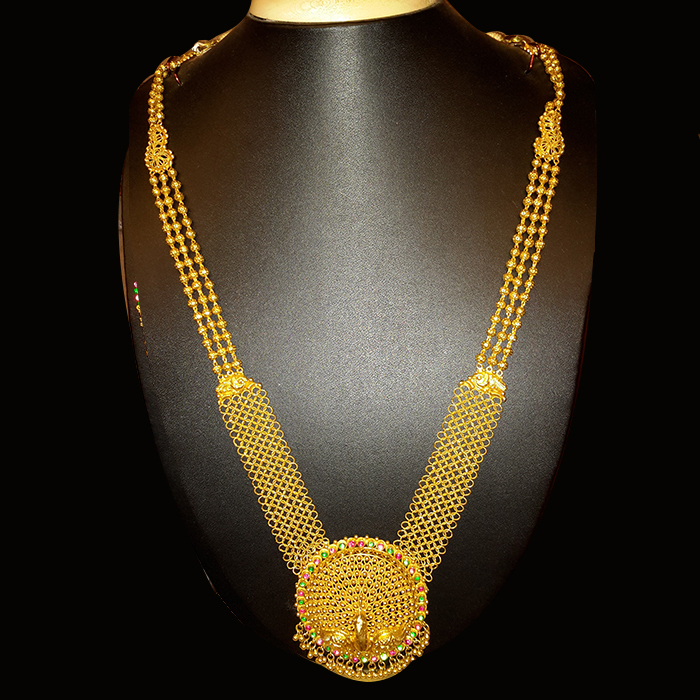 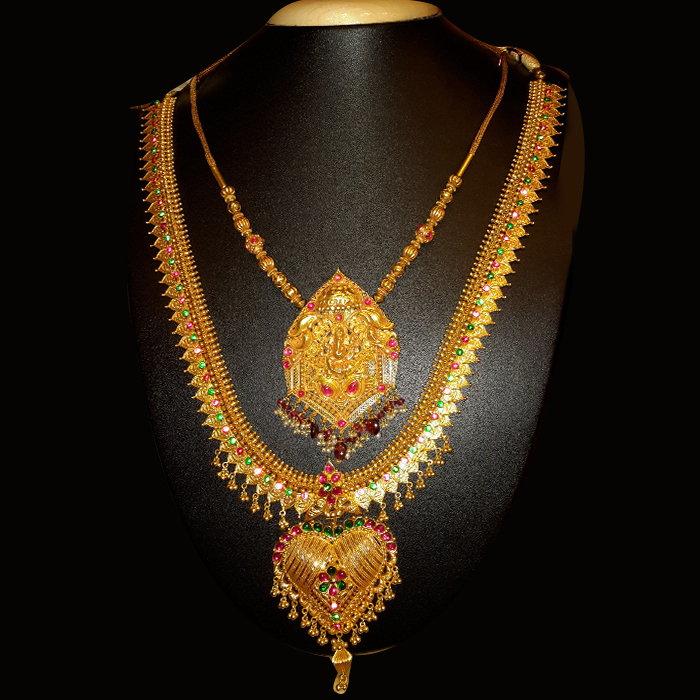 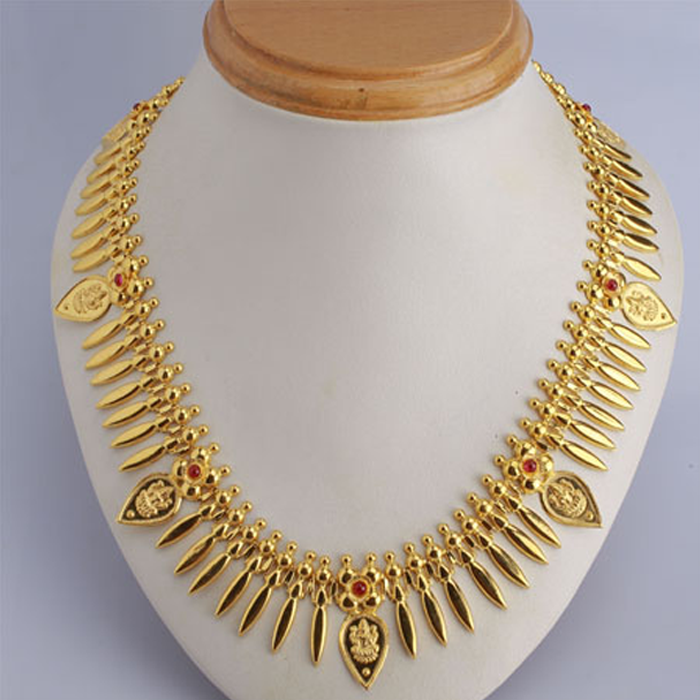 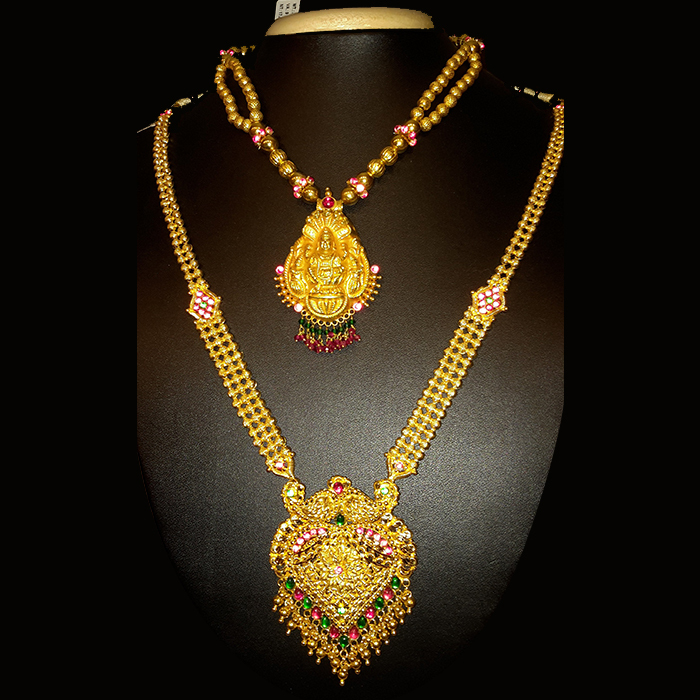 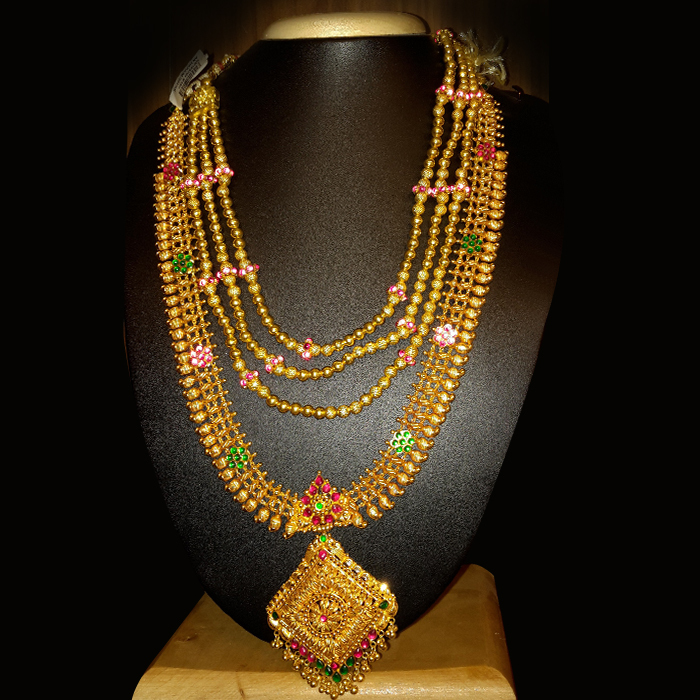 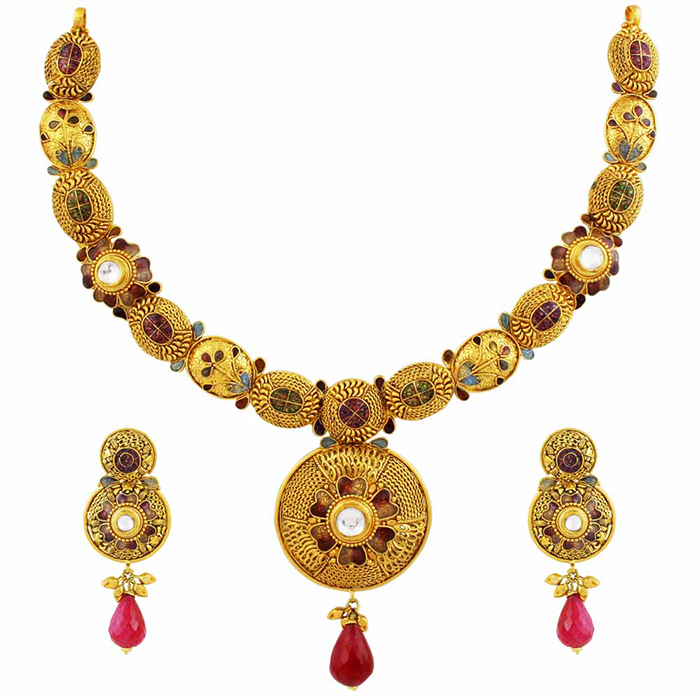 Radiate in an array of rubies, emeralds & other precious stones that enrich the womanhood in you. 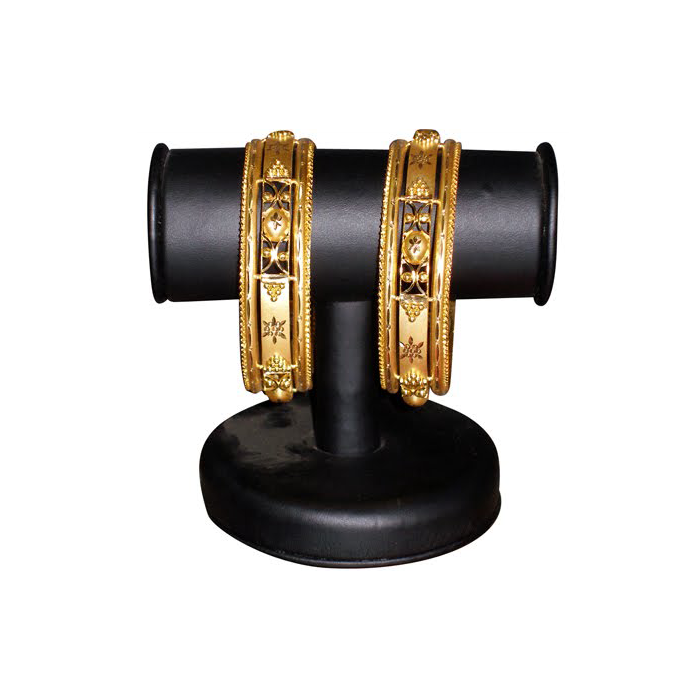 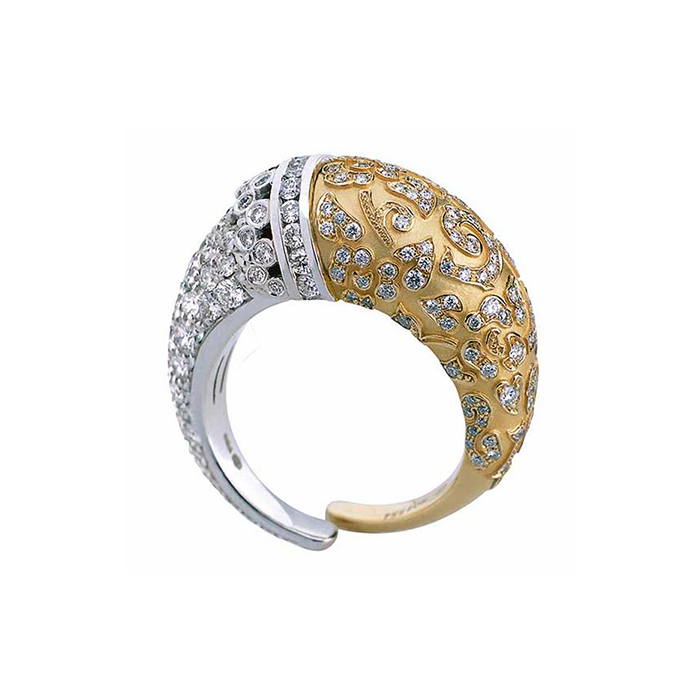 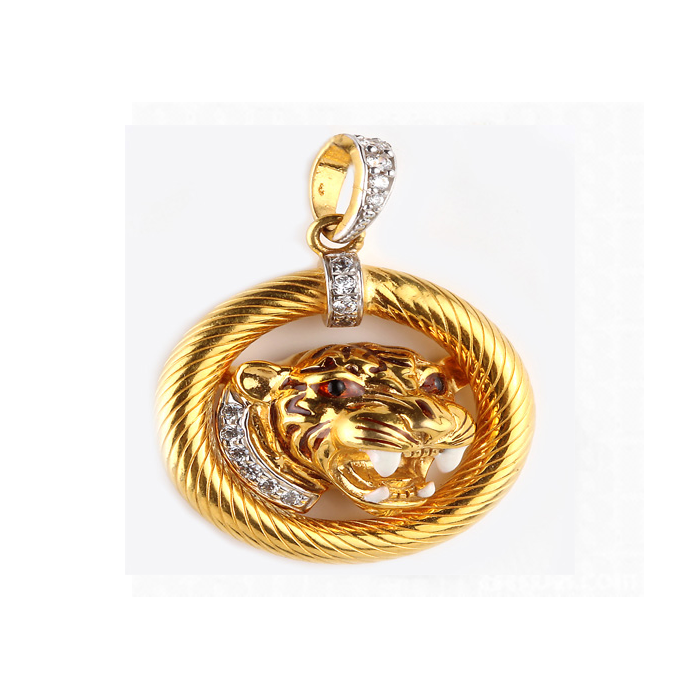 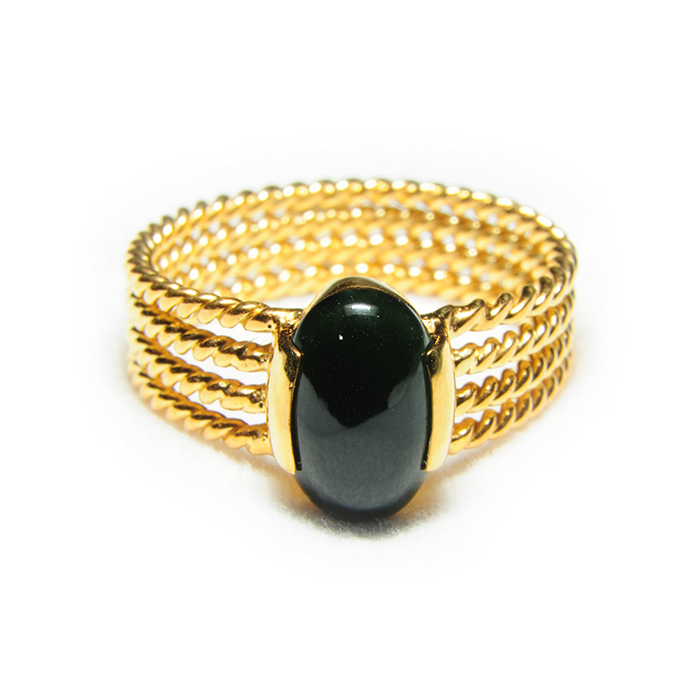 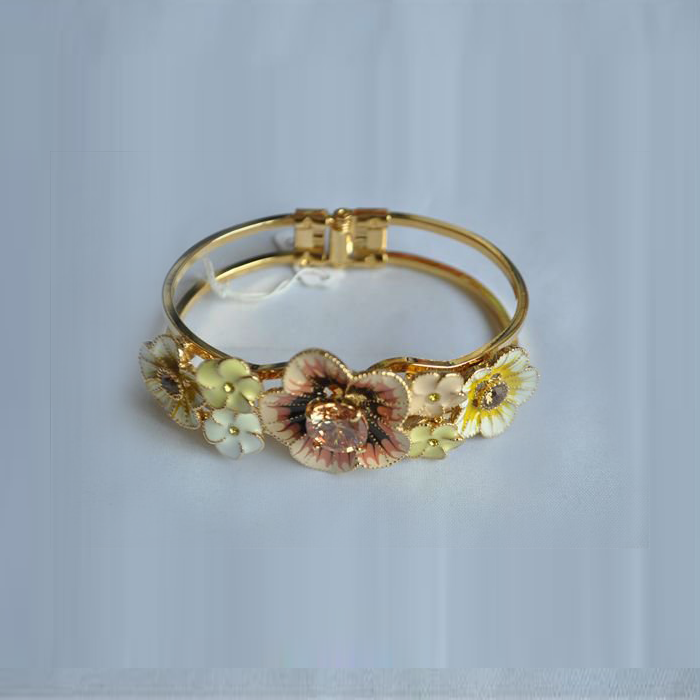 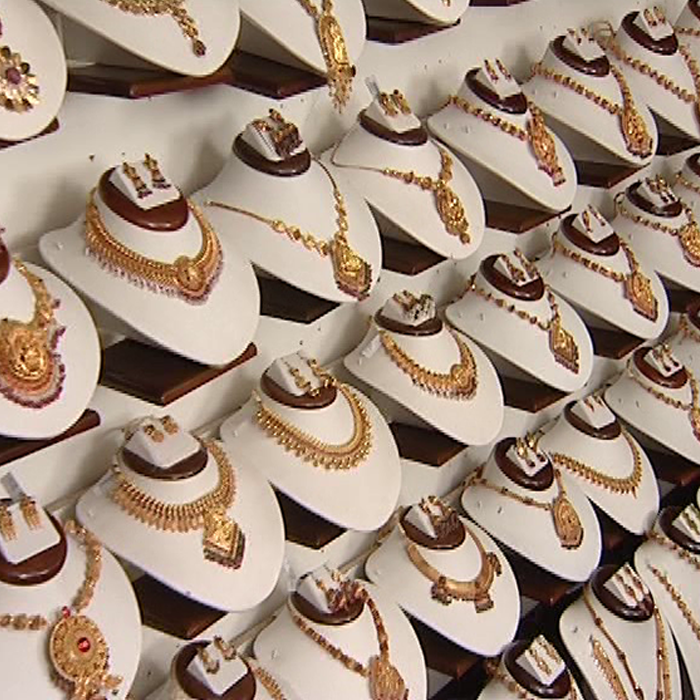 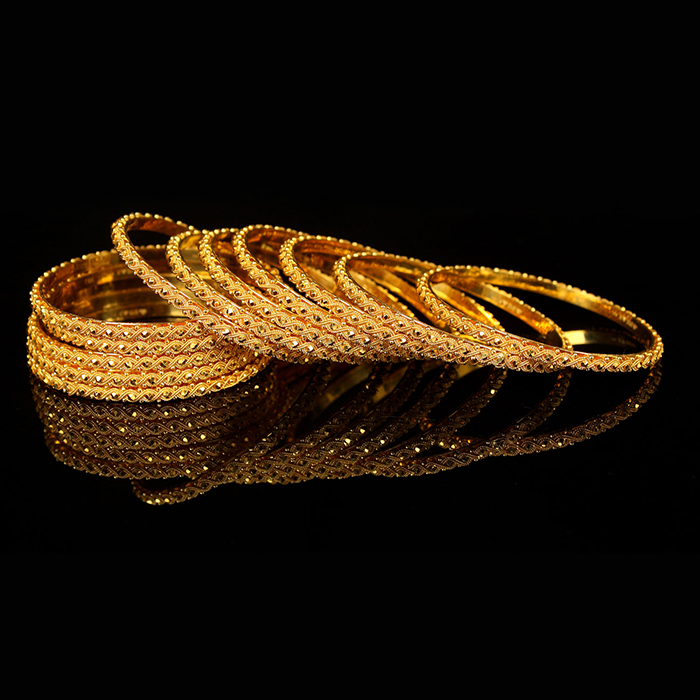 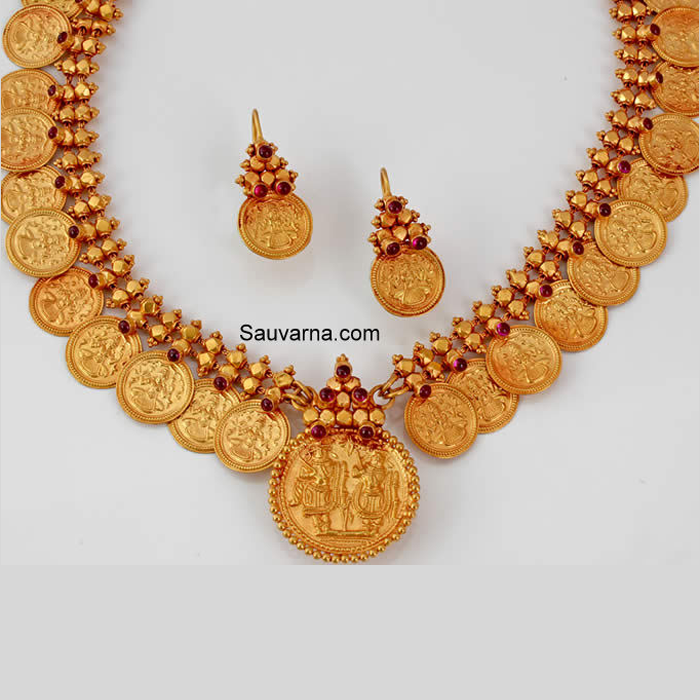 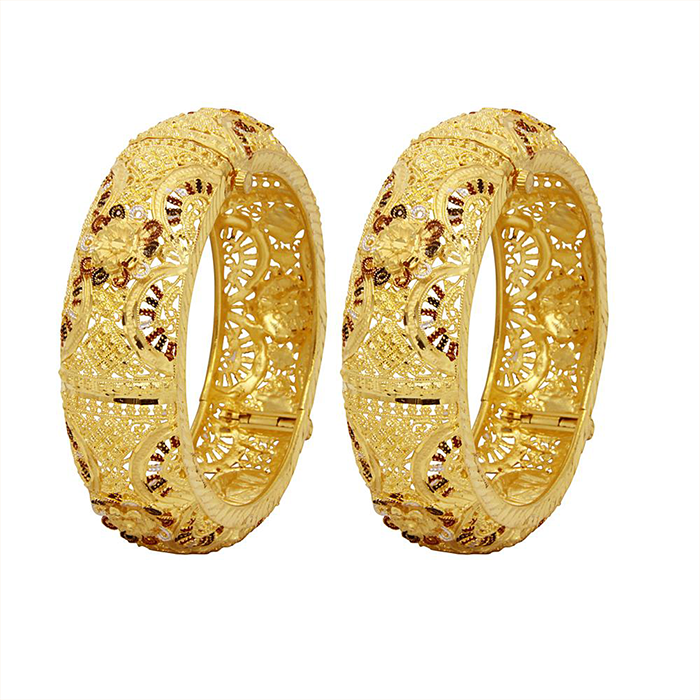 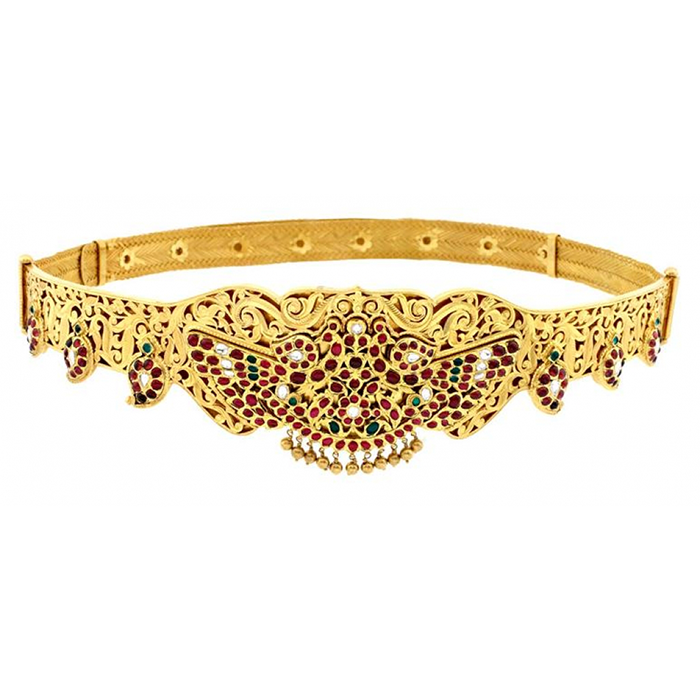 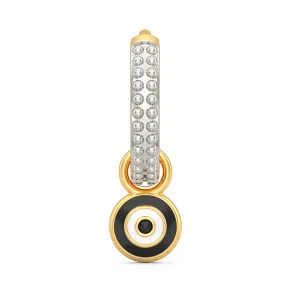 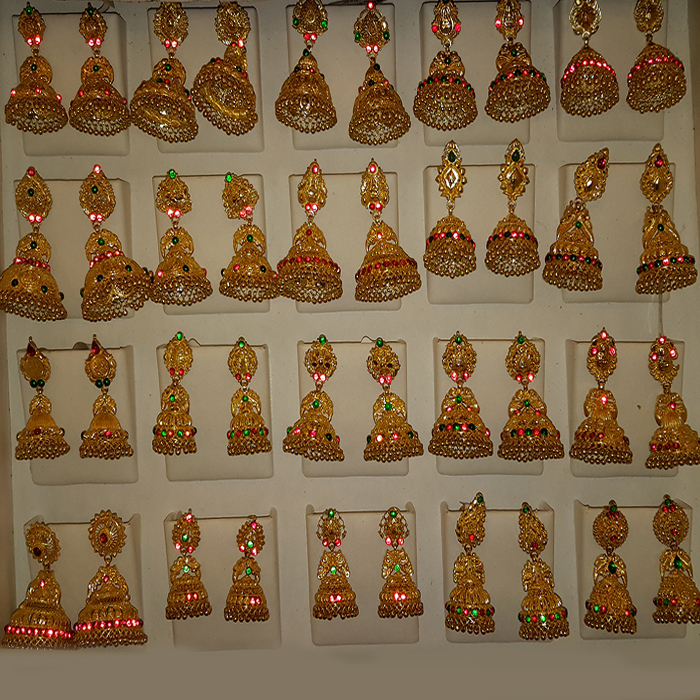 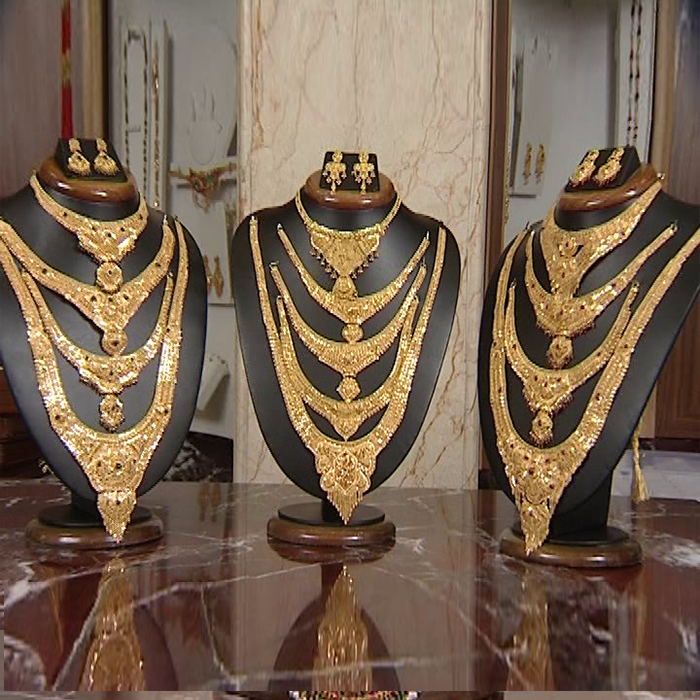 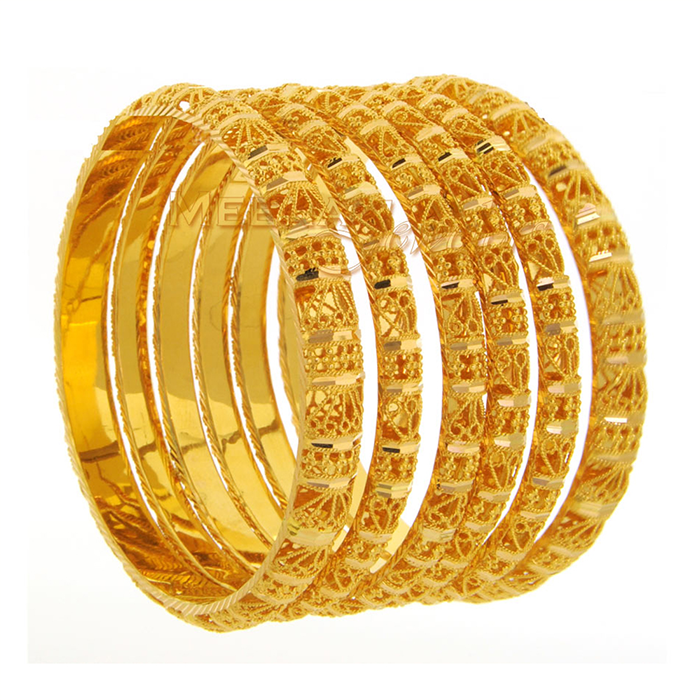 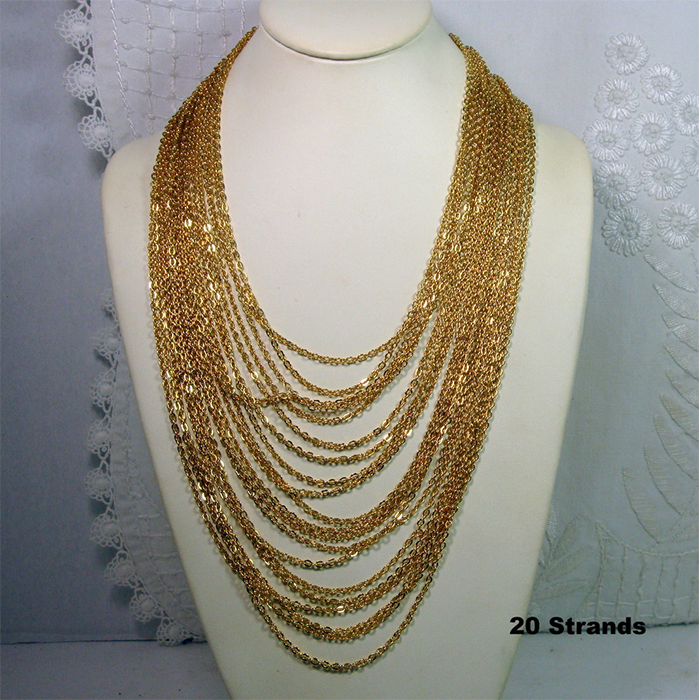 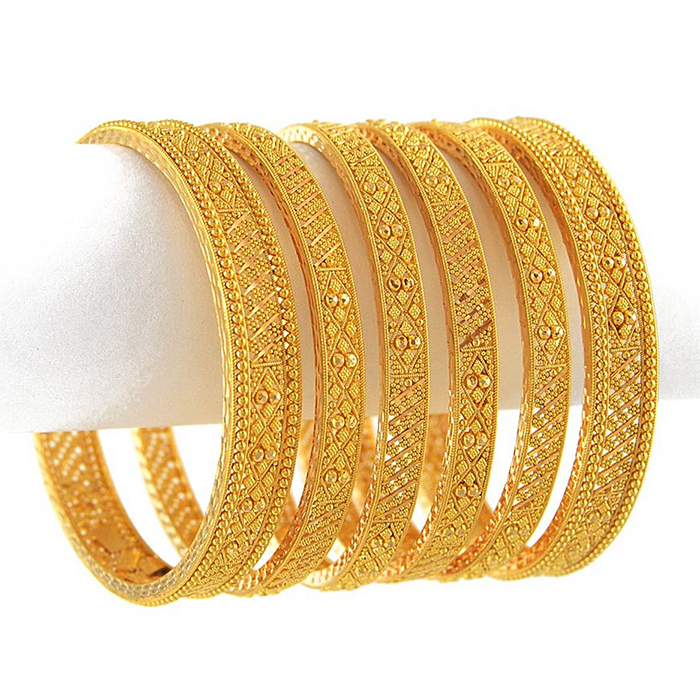 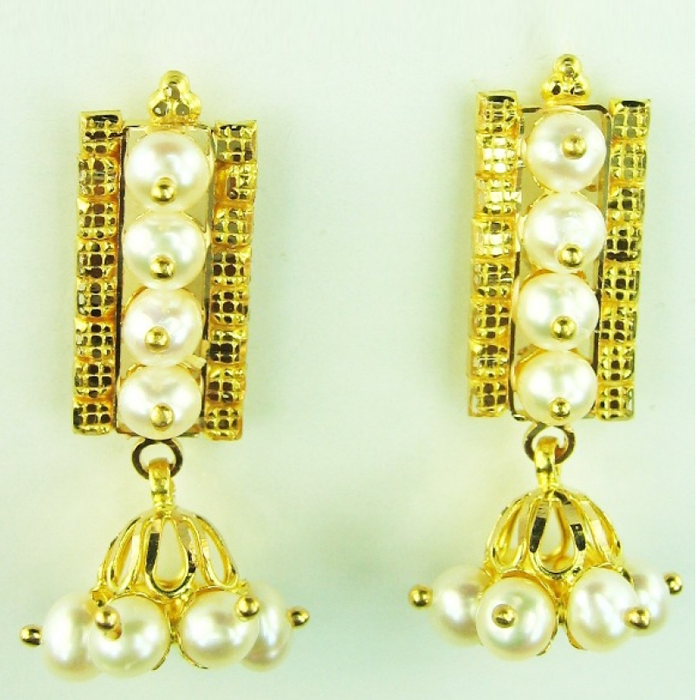 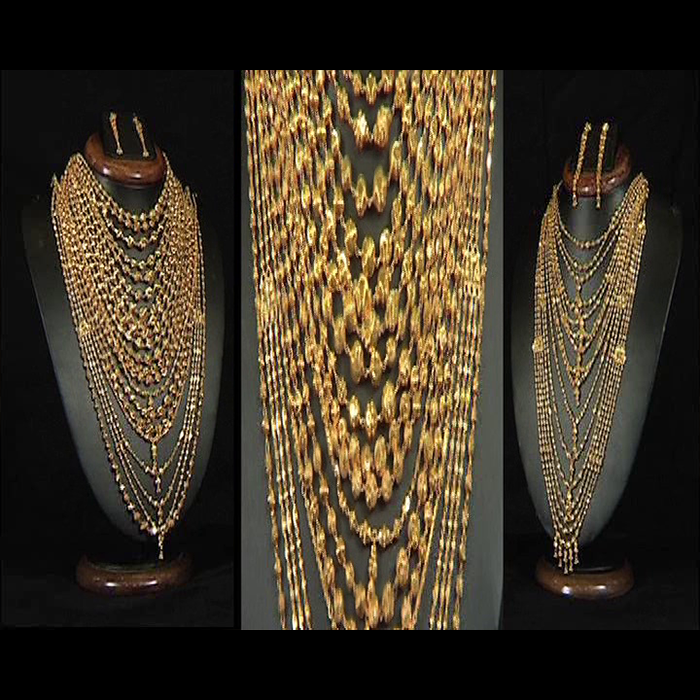 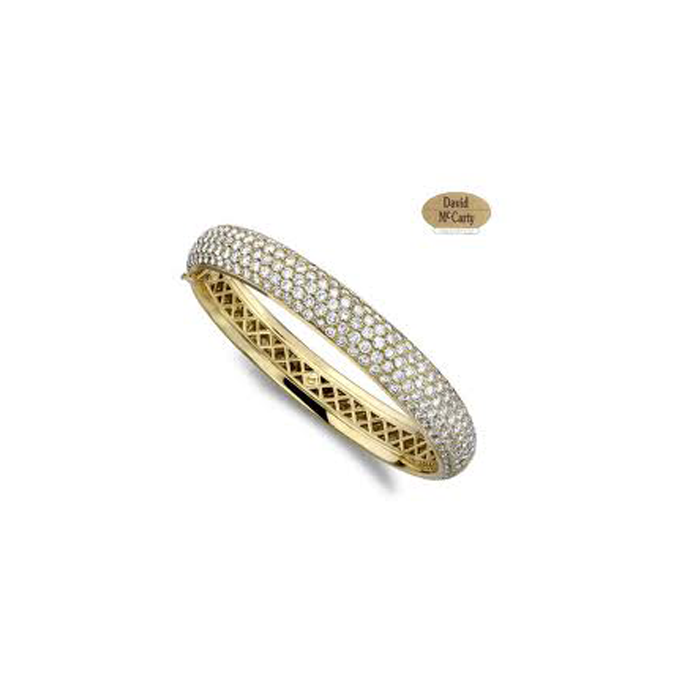 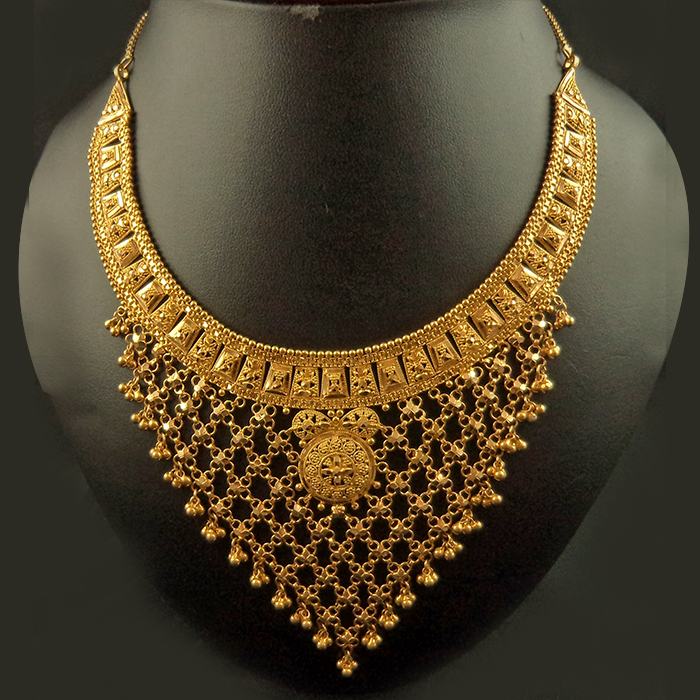 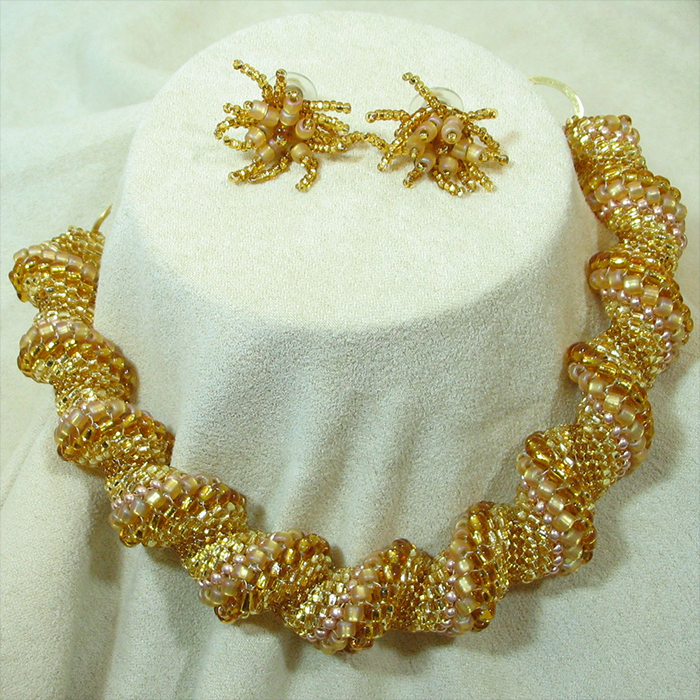 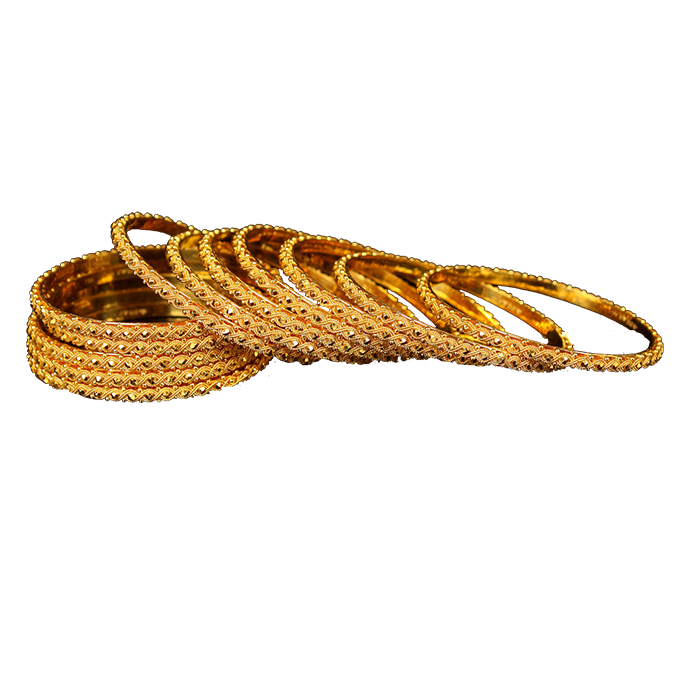 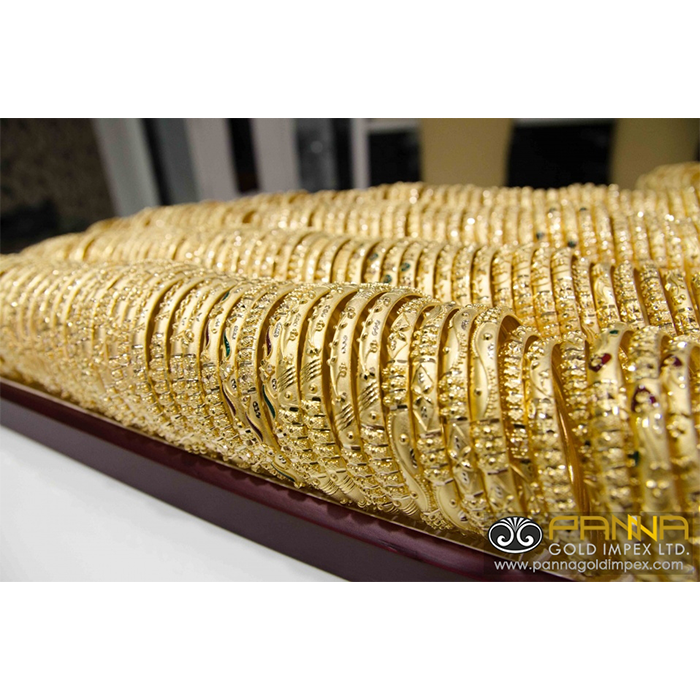 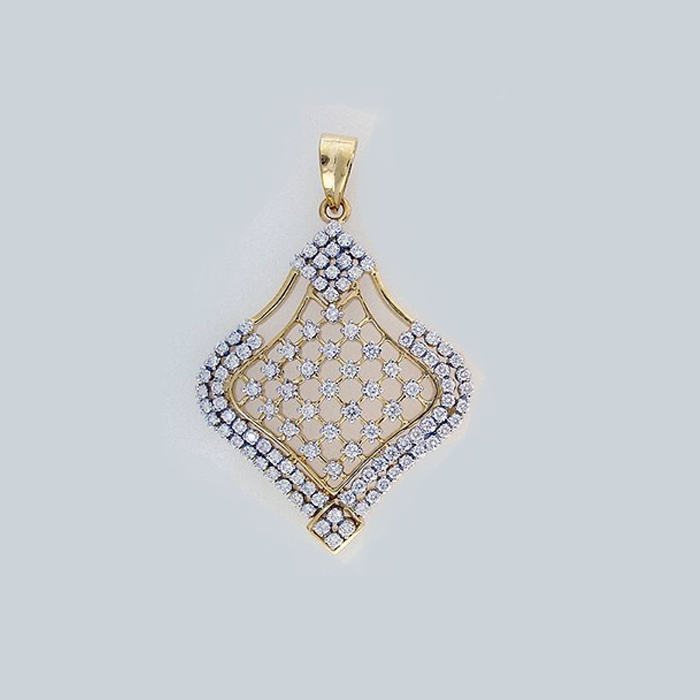 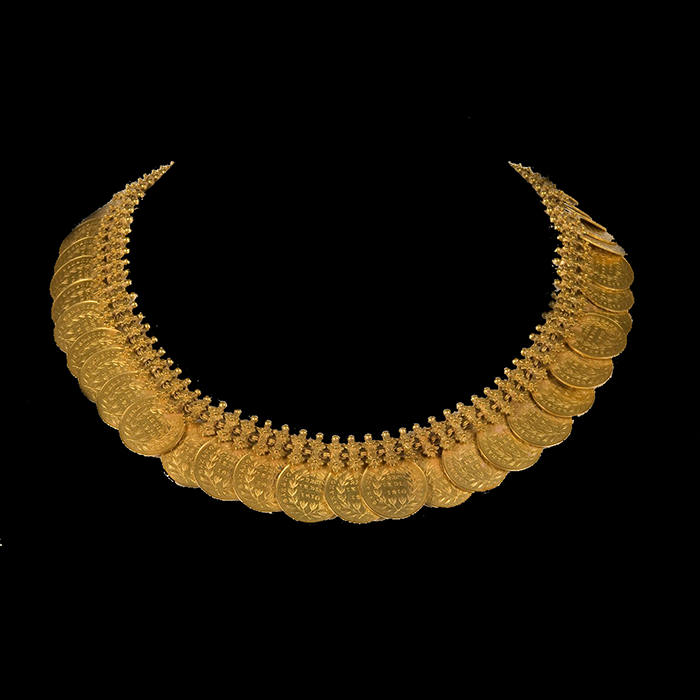 We have a unique collection of gold & diamond bracelets, bangles, chains, earrings, Pendants, Necklaces and many more. 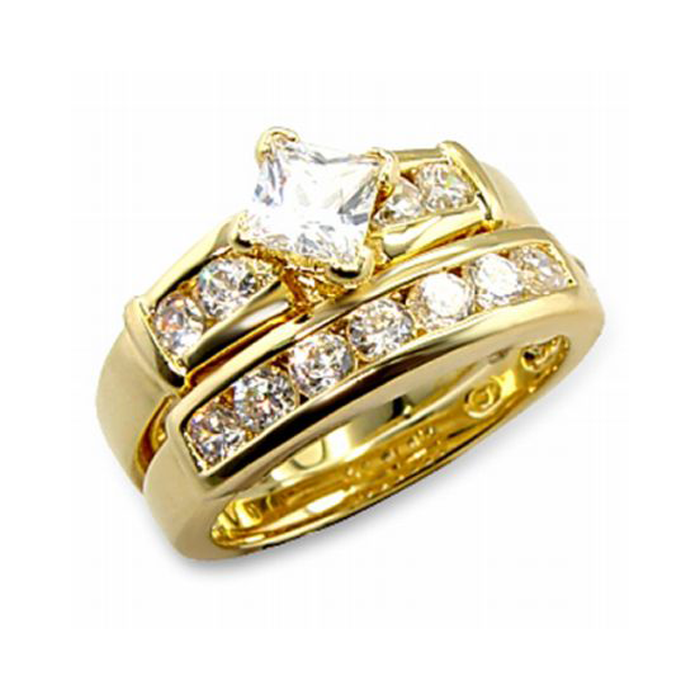 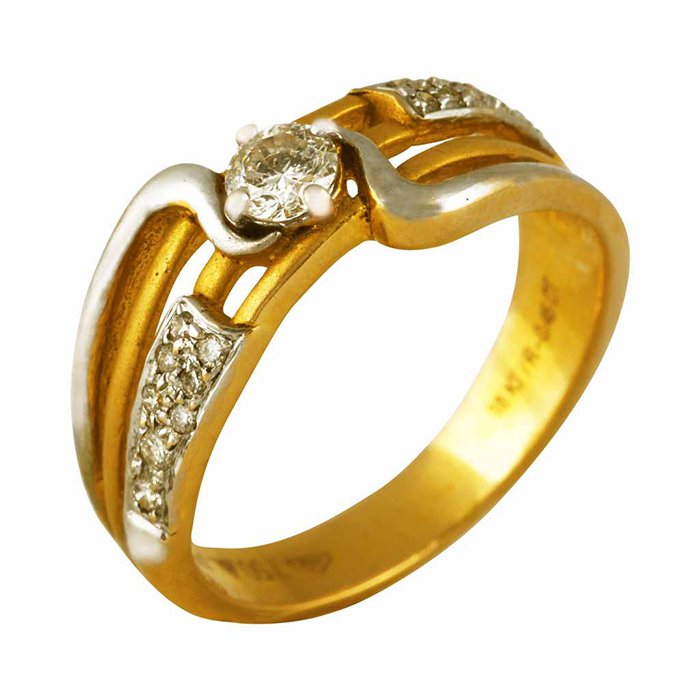 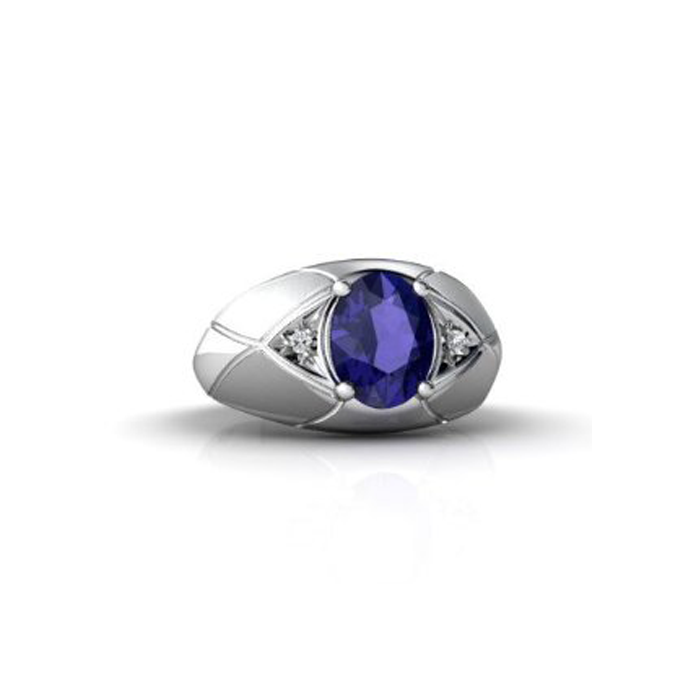 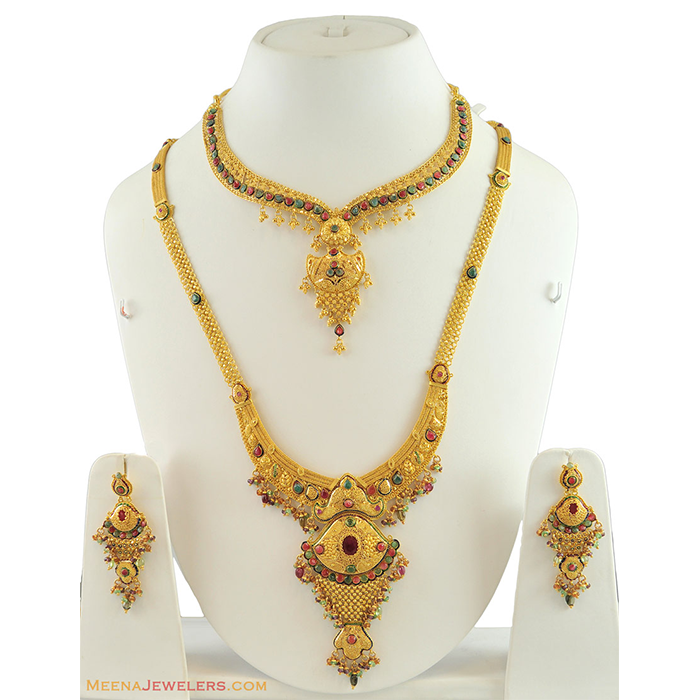 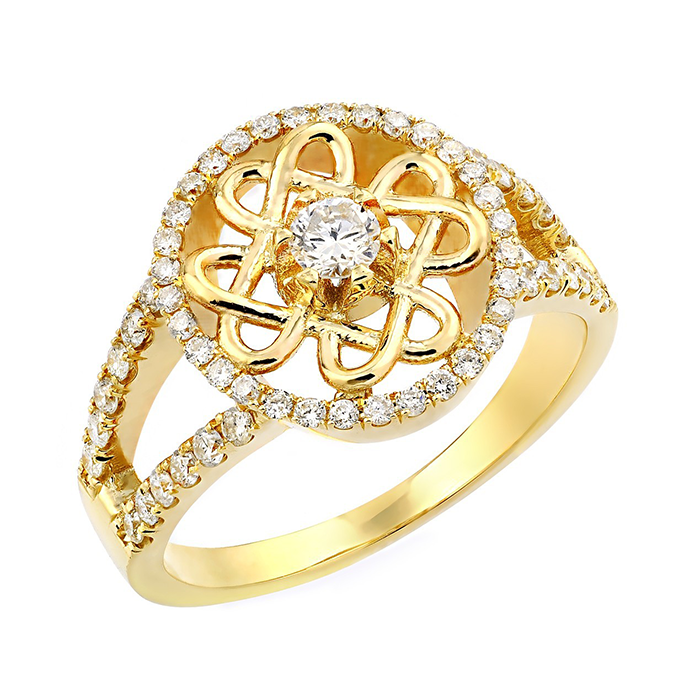 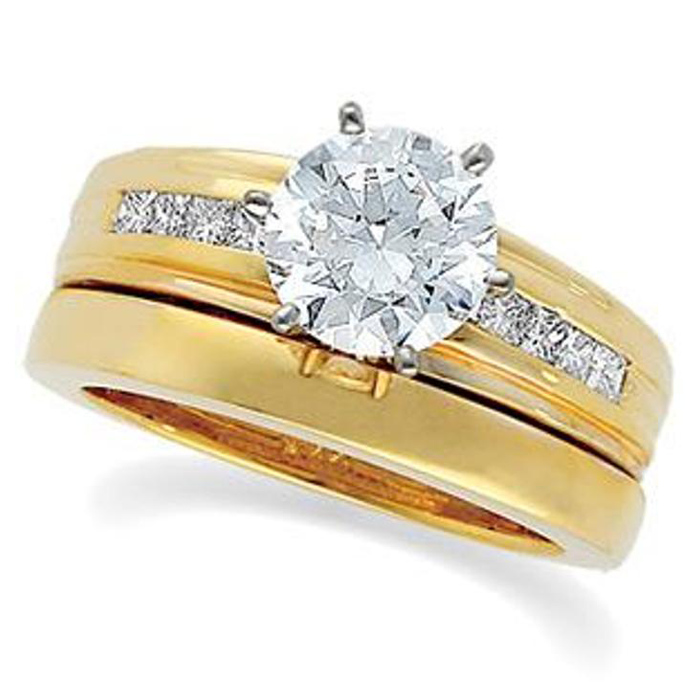 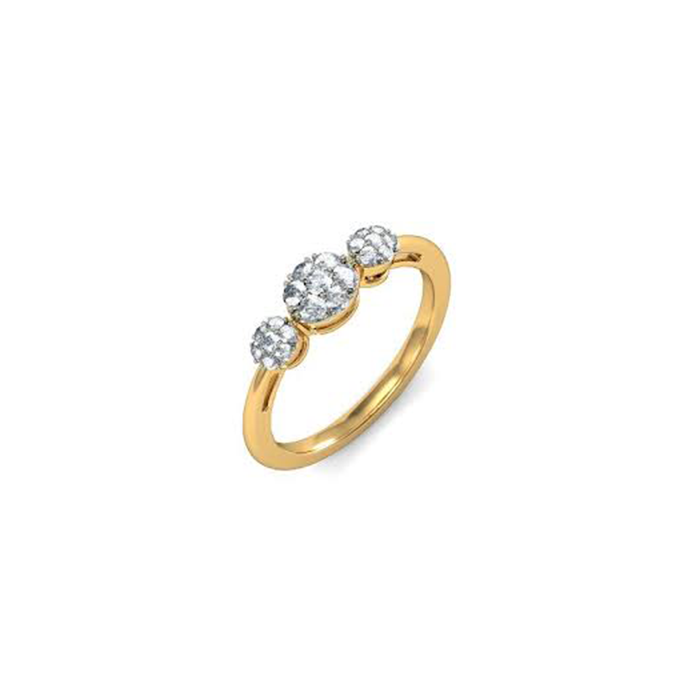 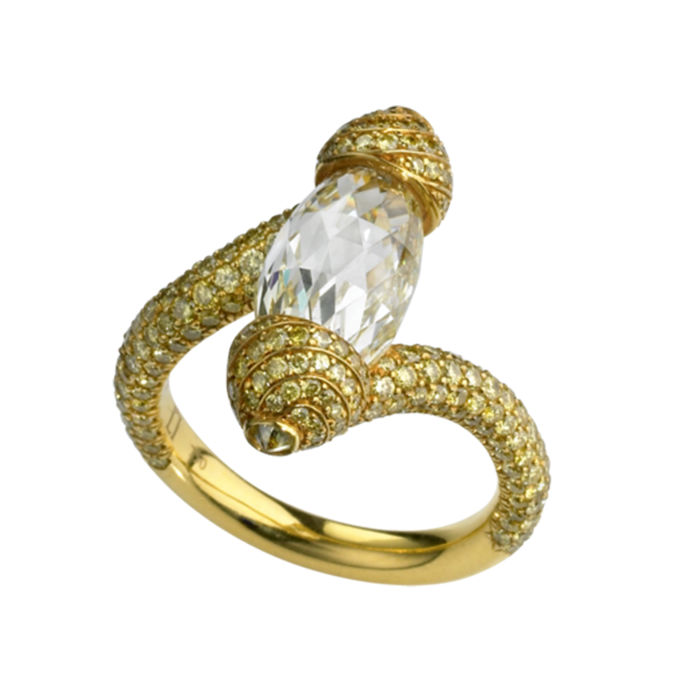 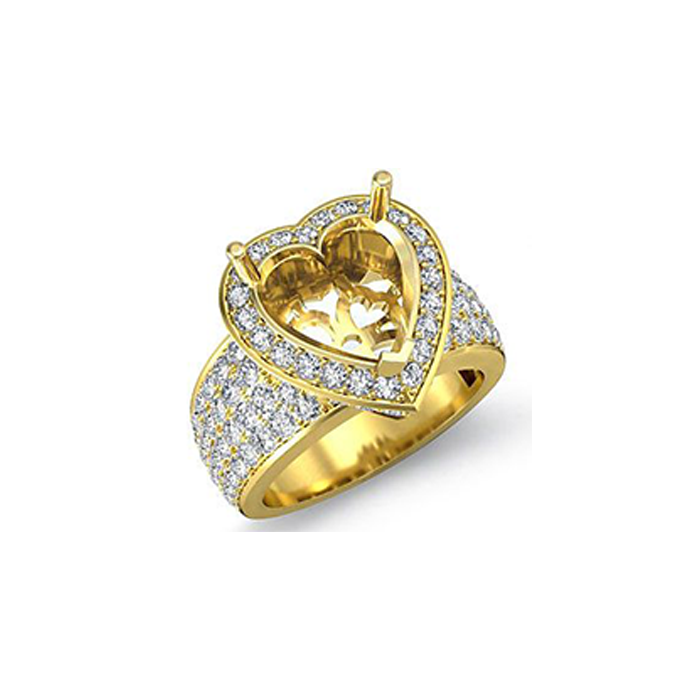 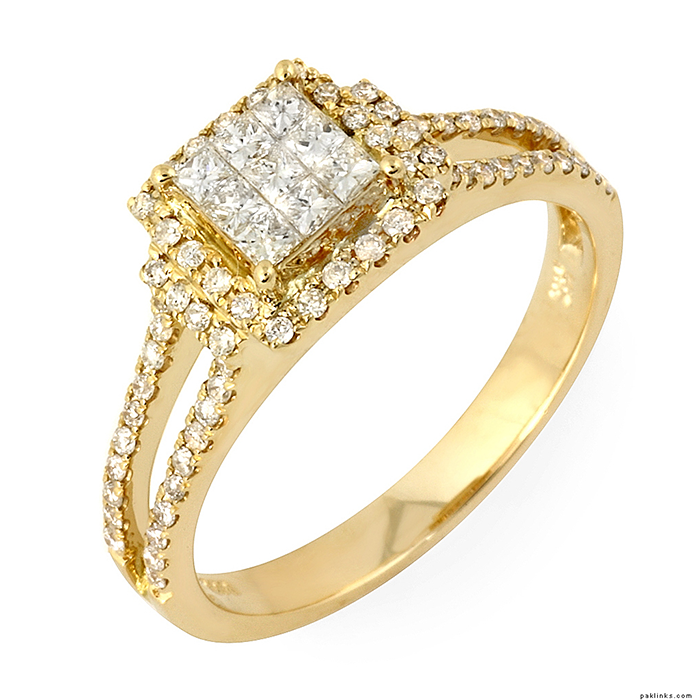 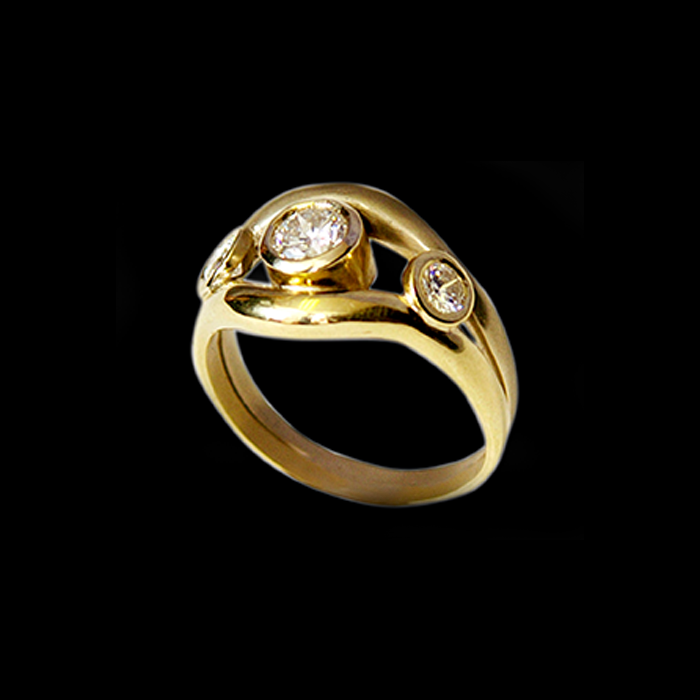 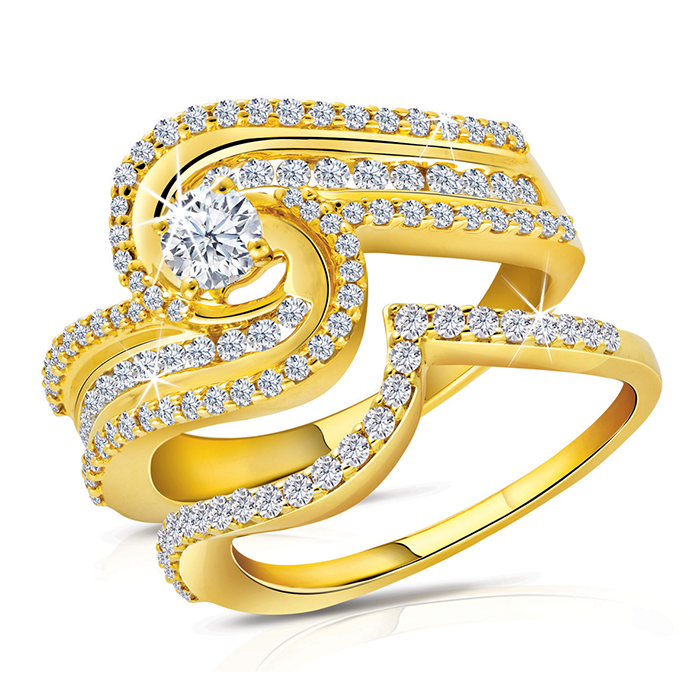 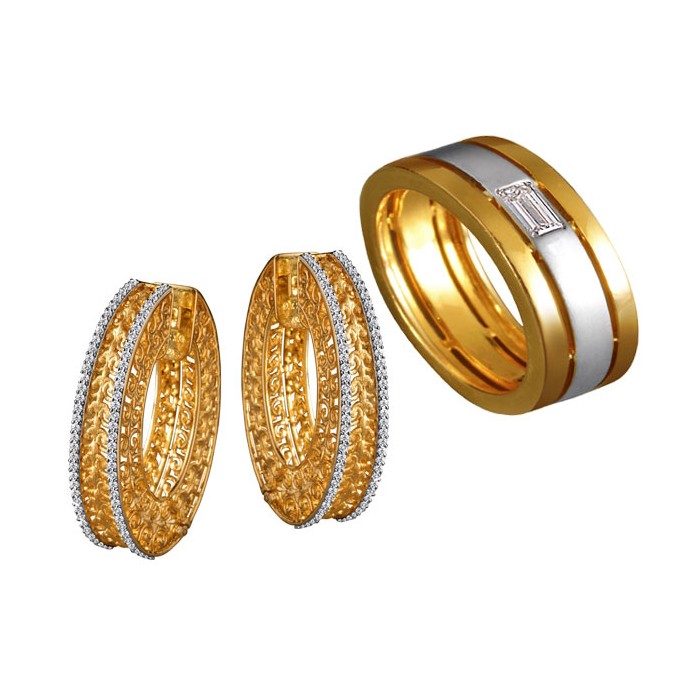 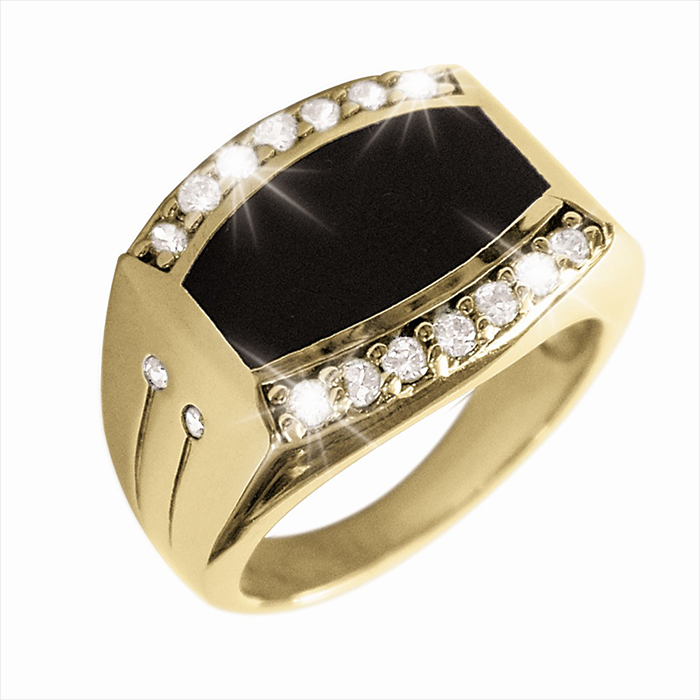 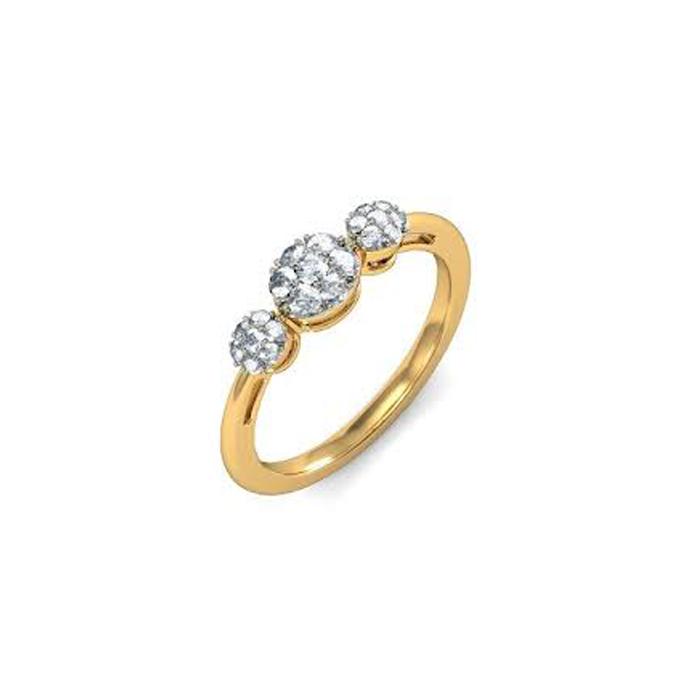 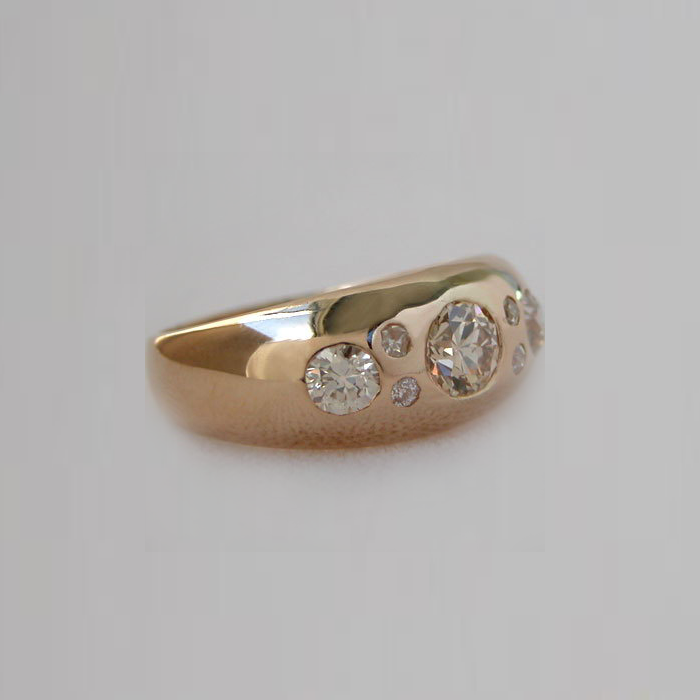 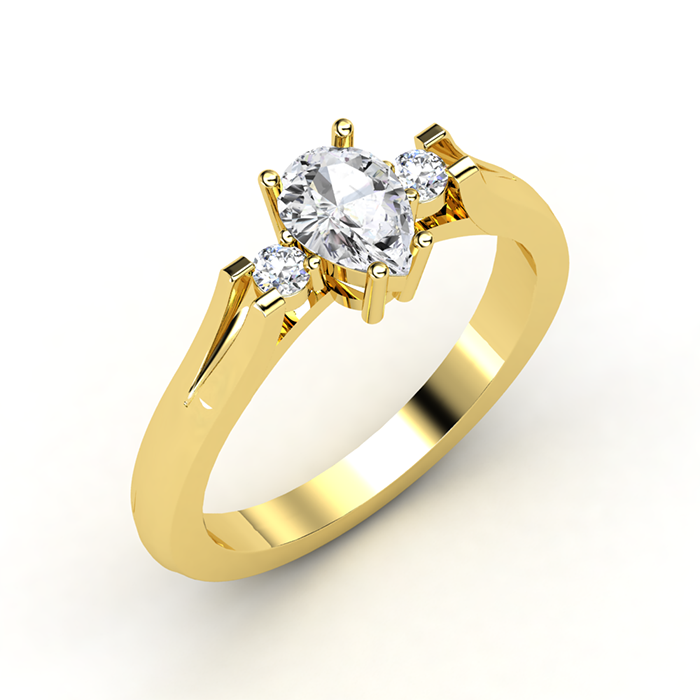 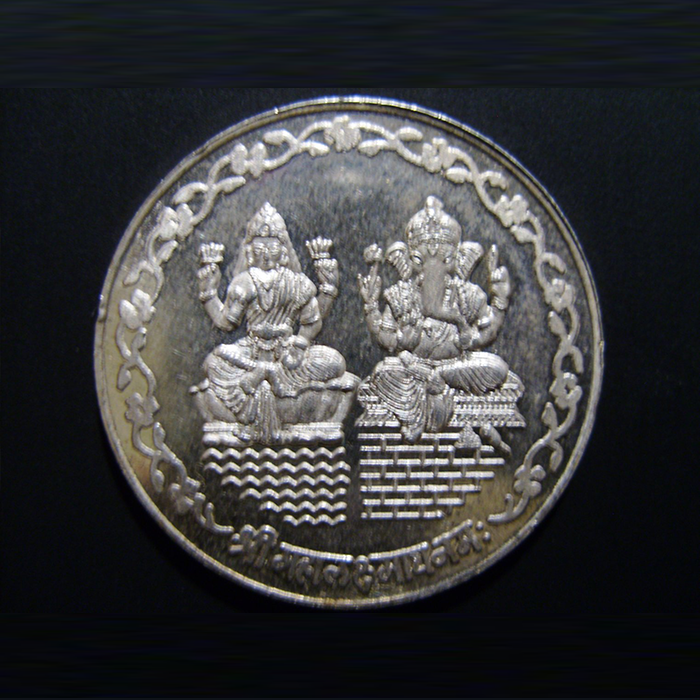 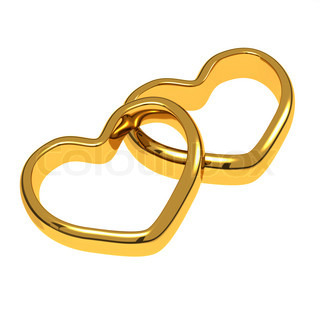 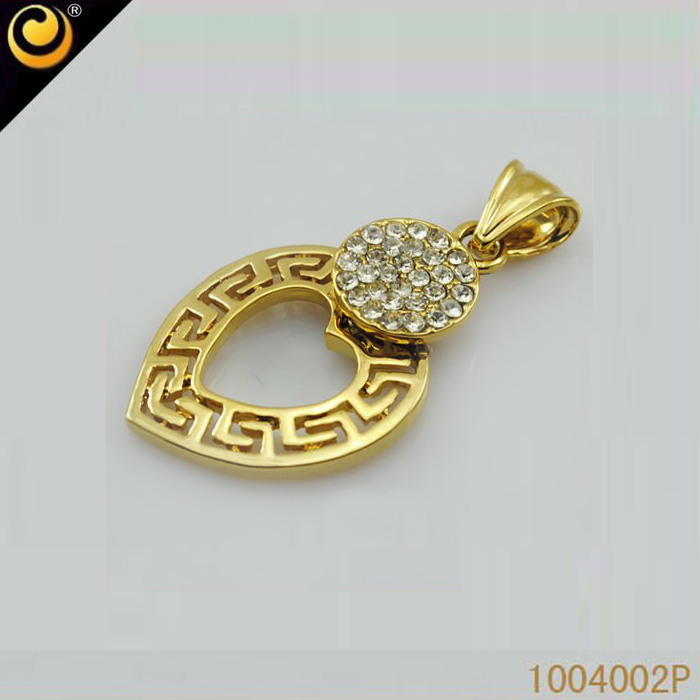 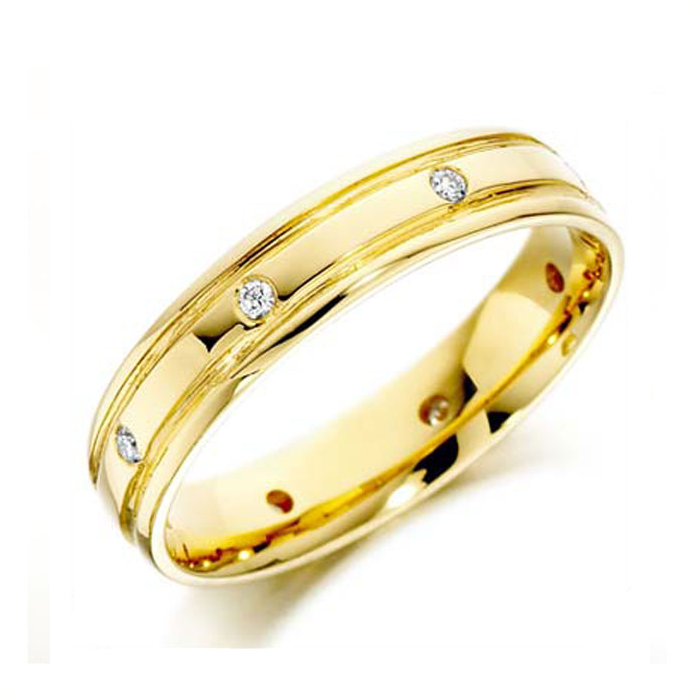 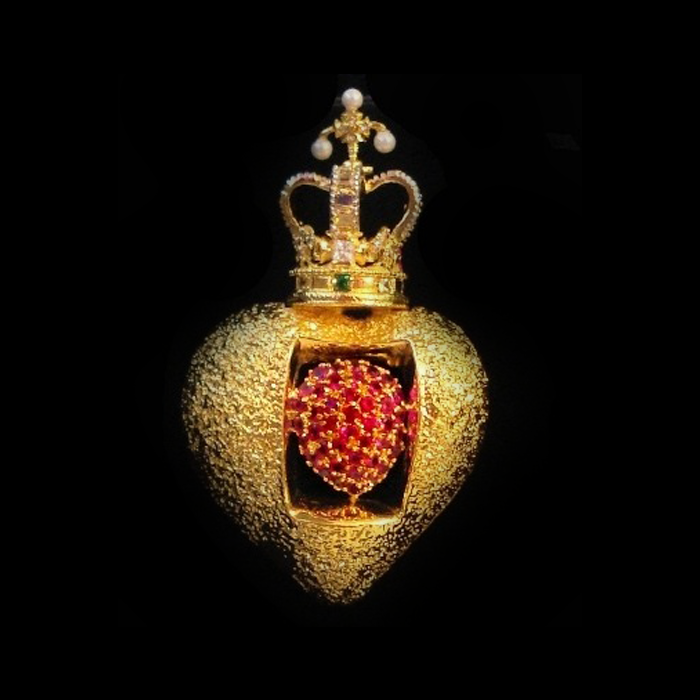 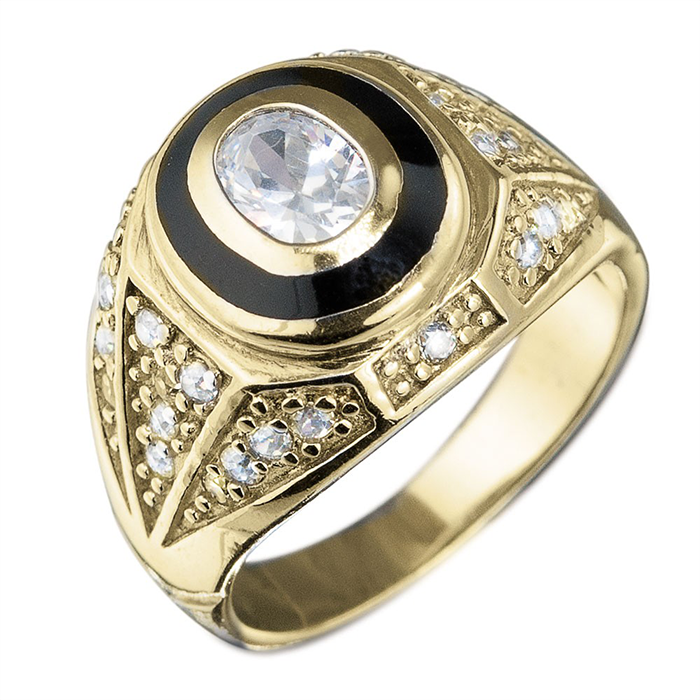 We also offer unique platinum soulmate rings and pendants along with silver ornaments and other silver articles. 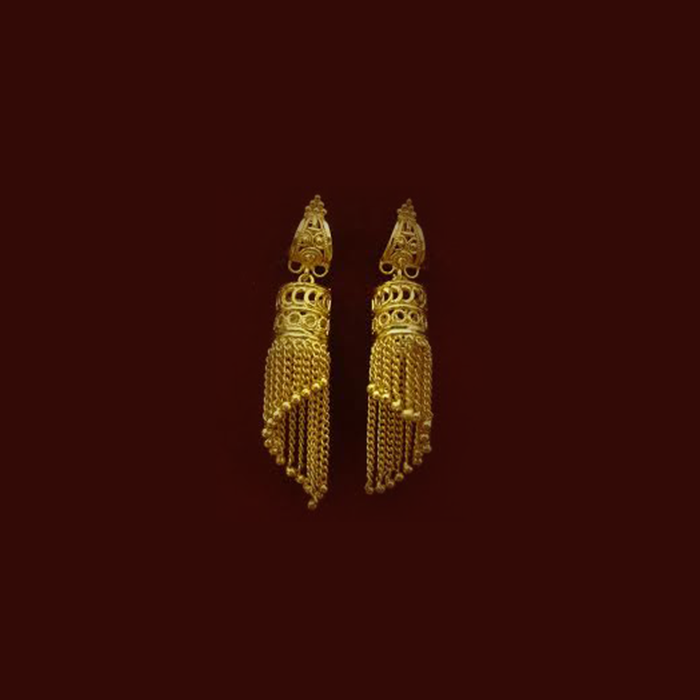 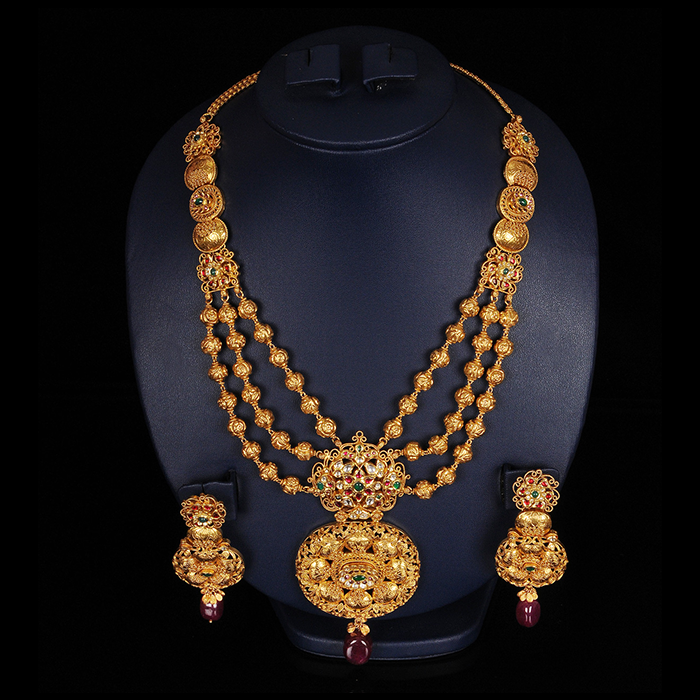 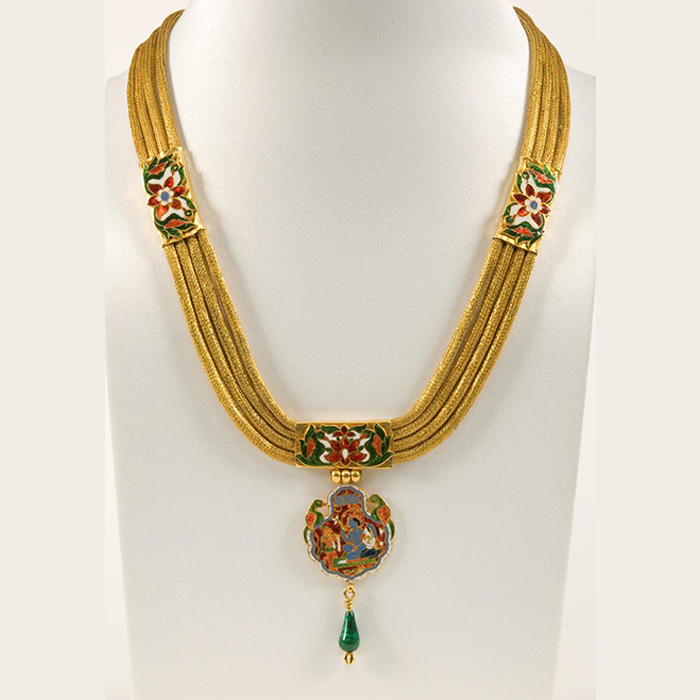 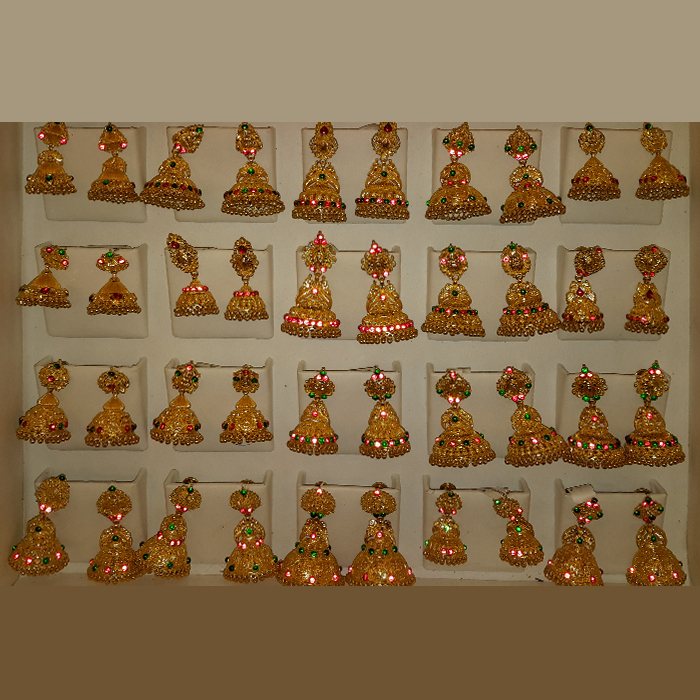 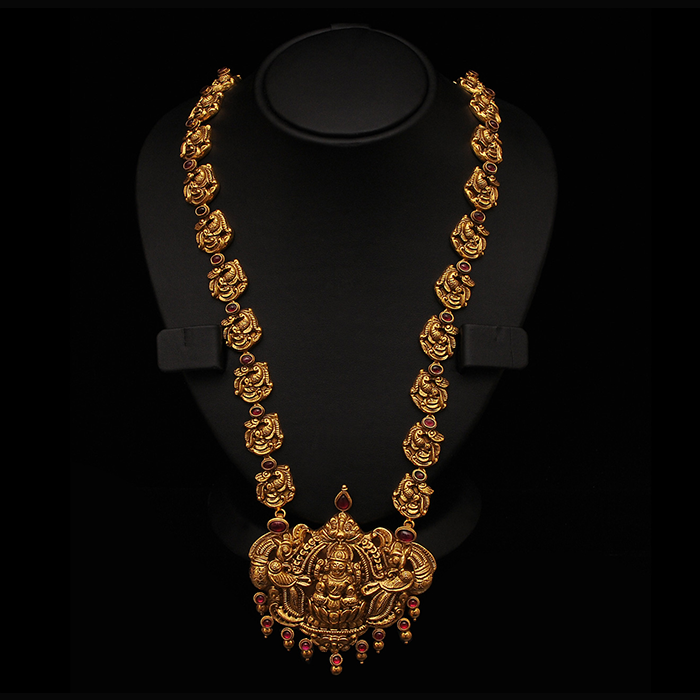 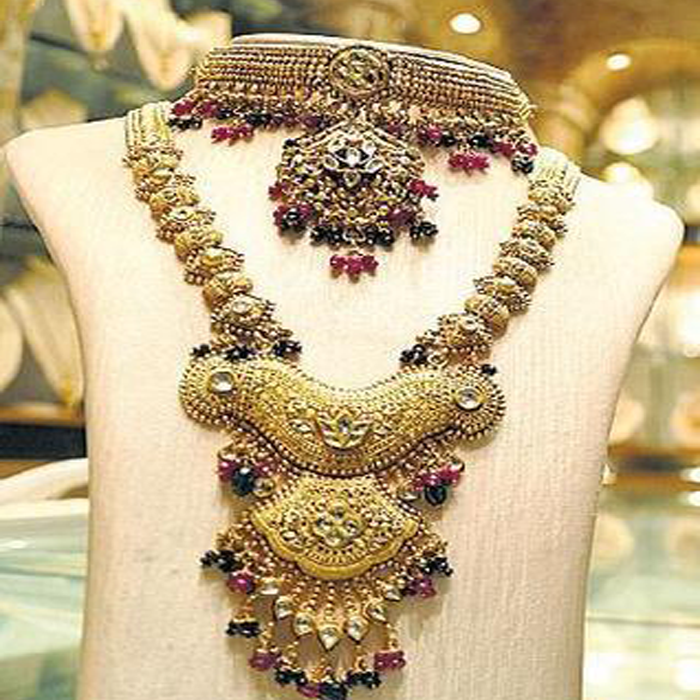 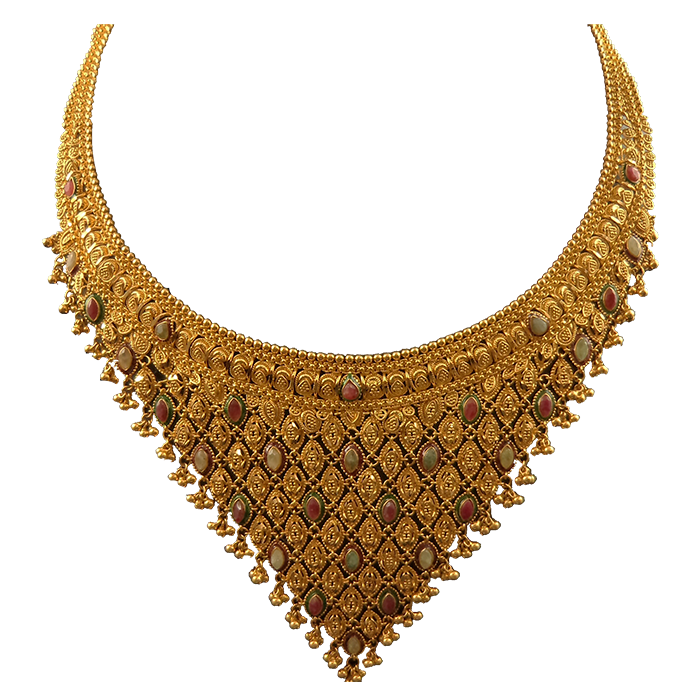 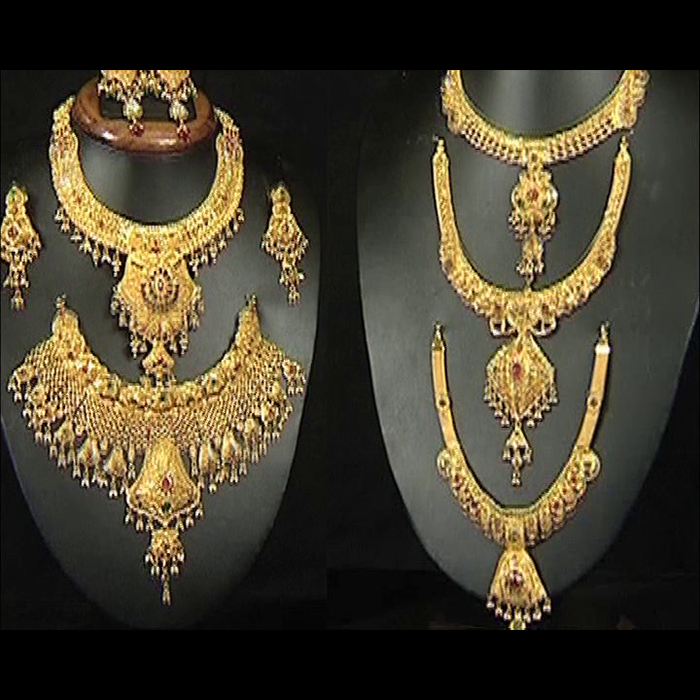 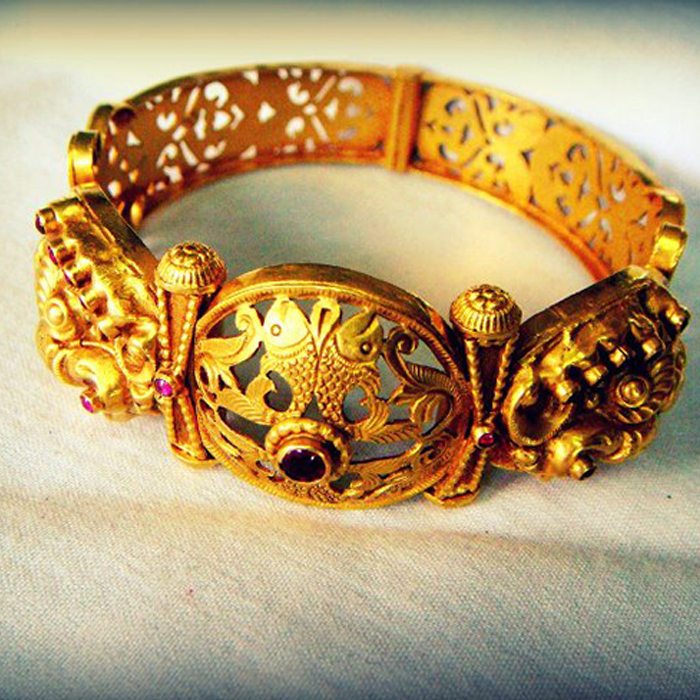 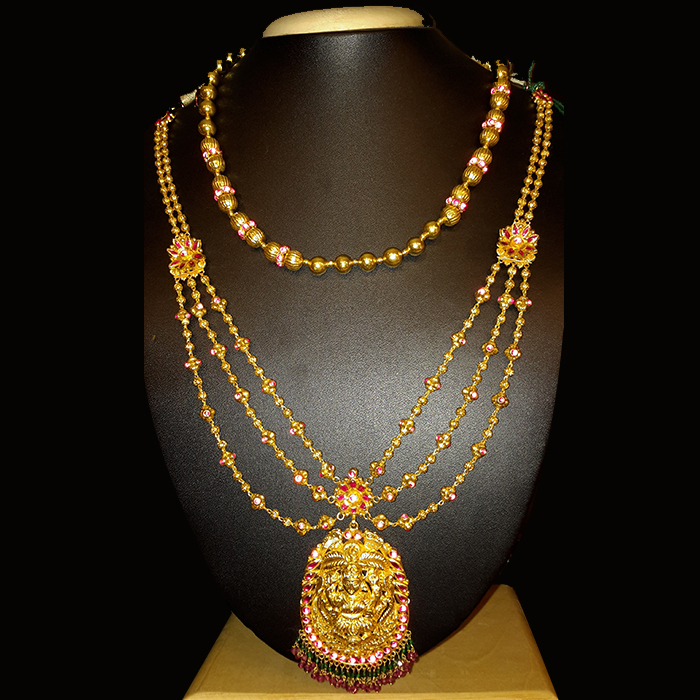 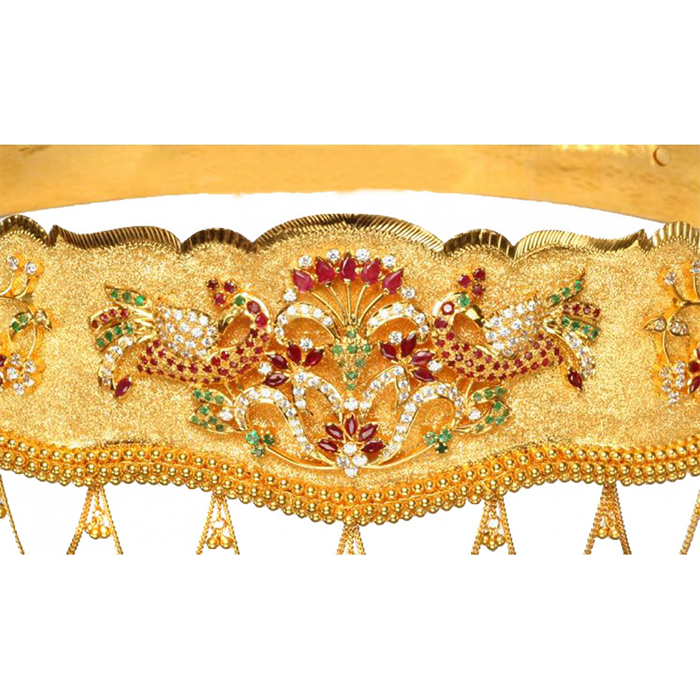 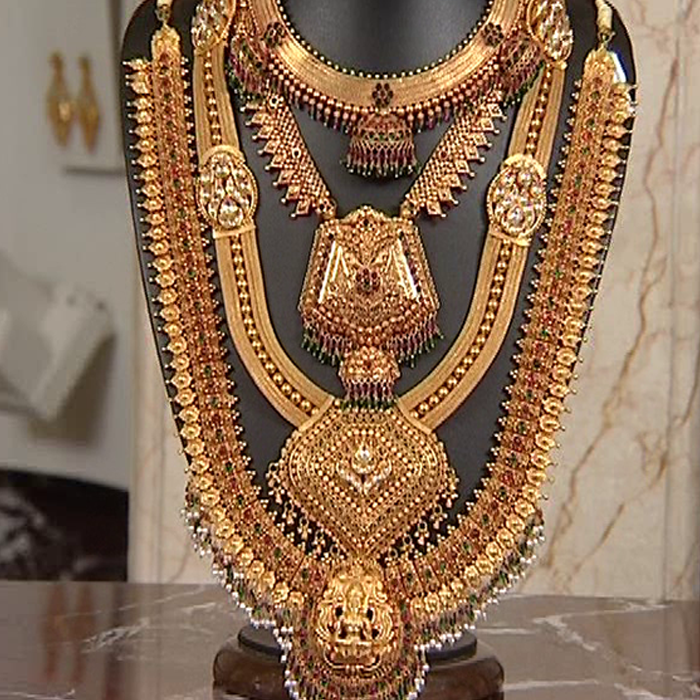 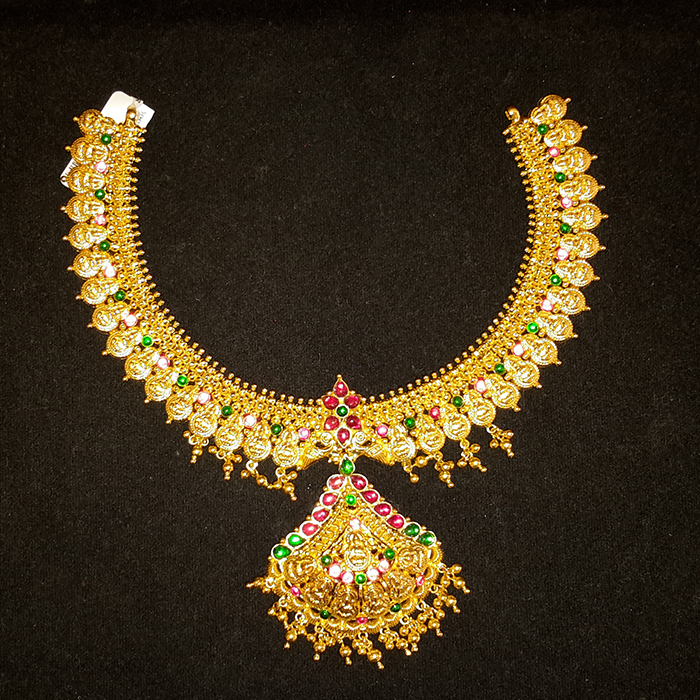 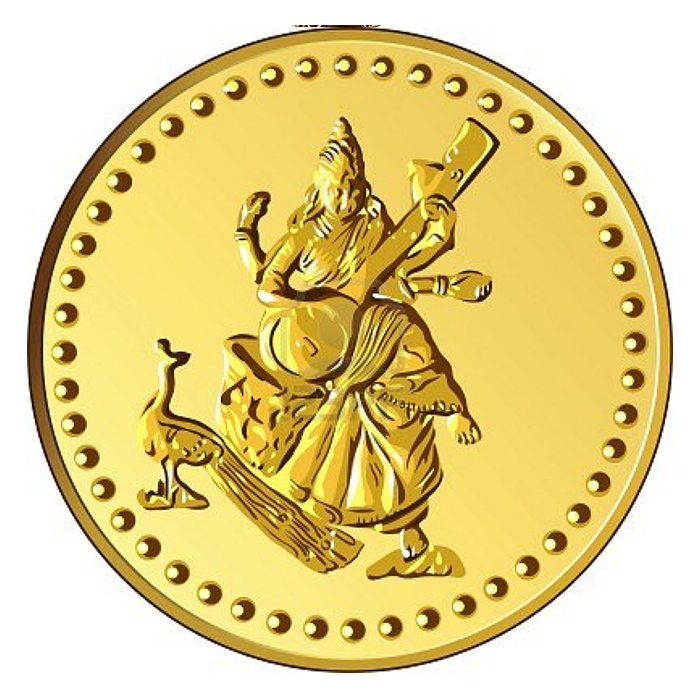 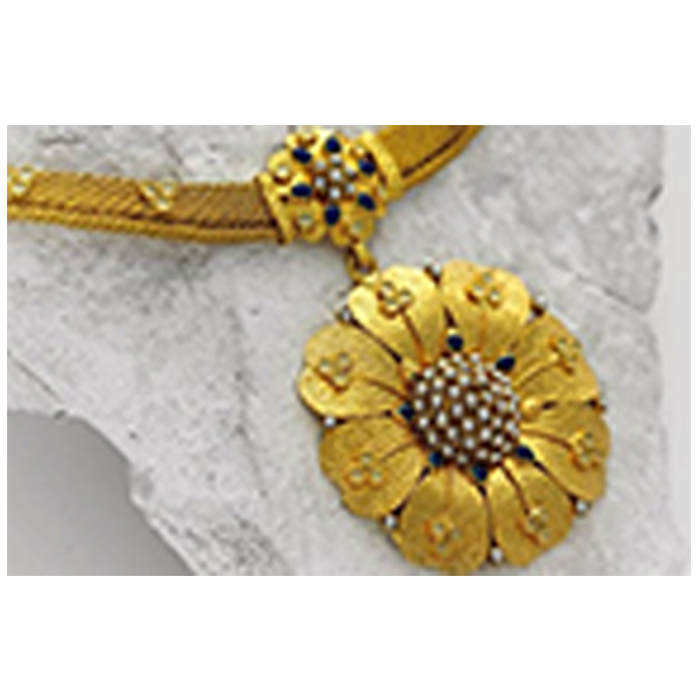 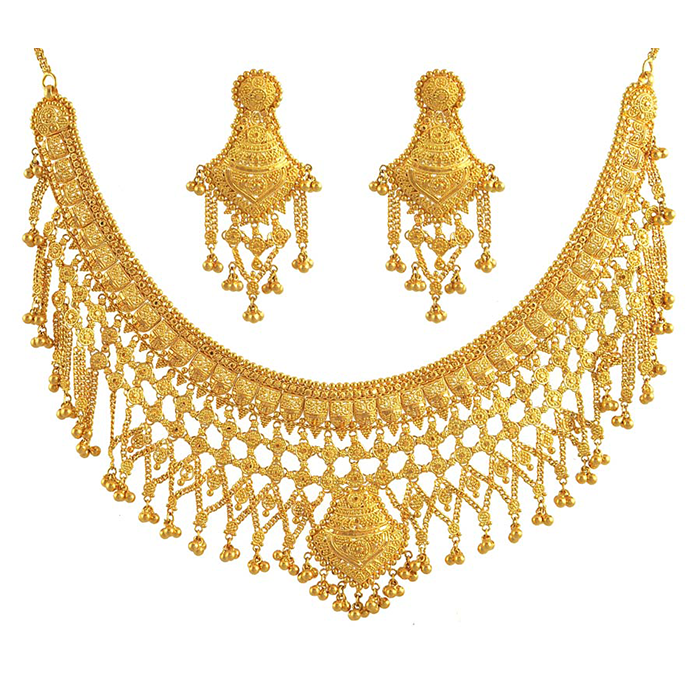 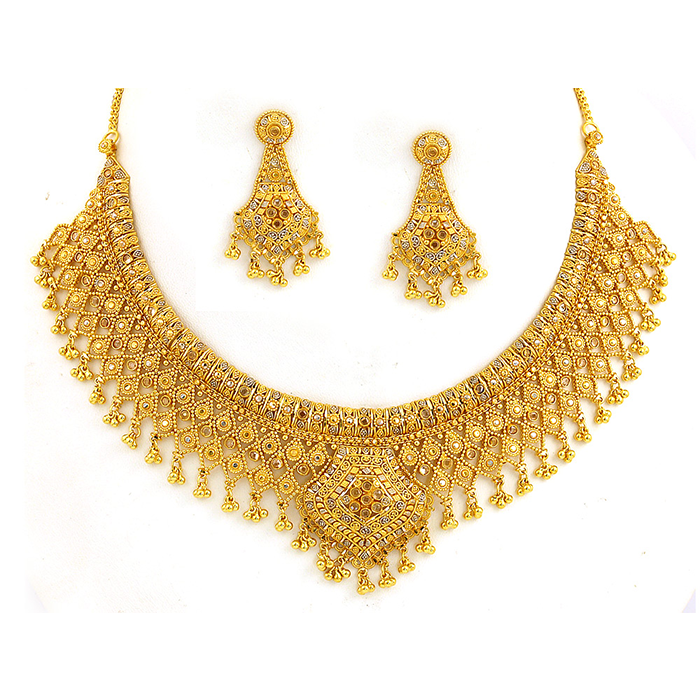 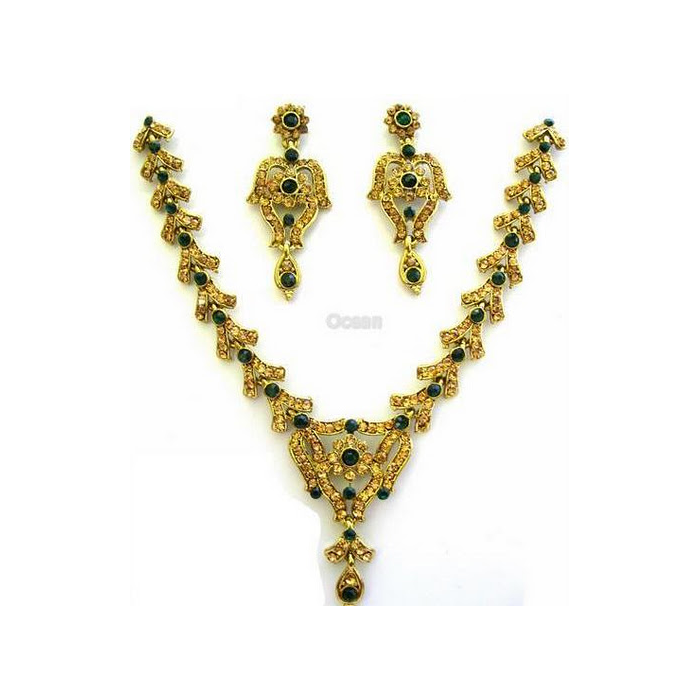 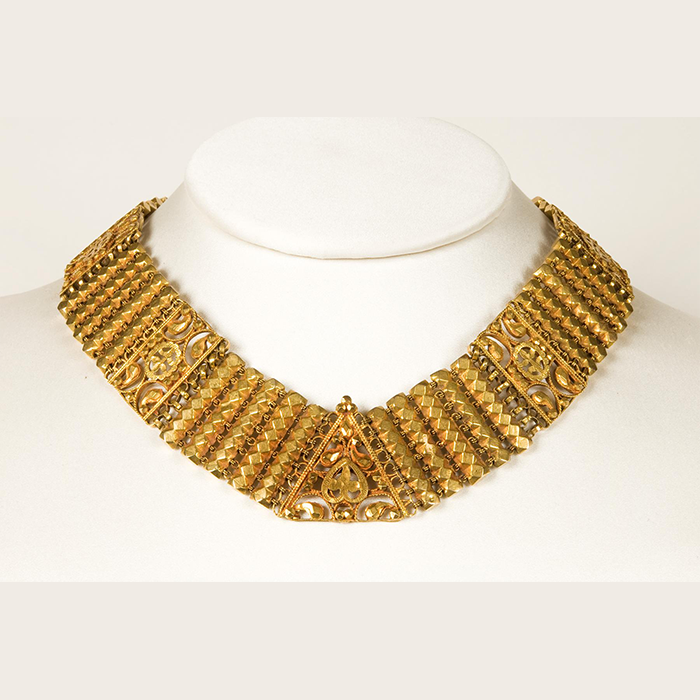 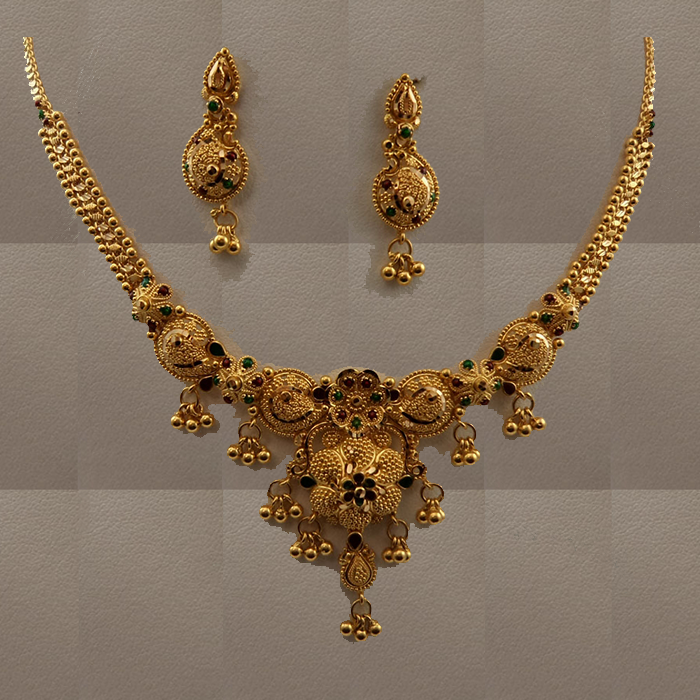 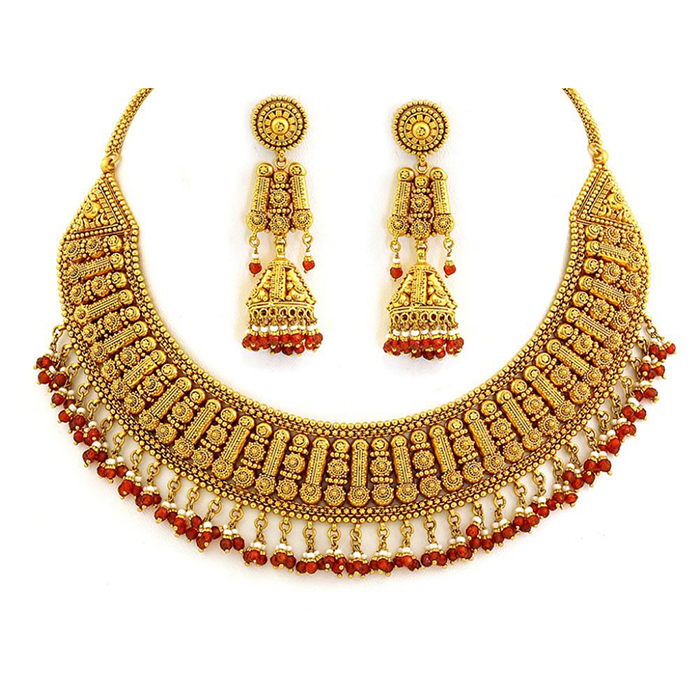 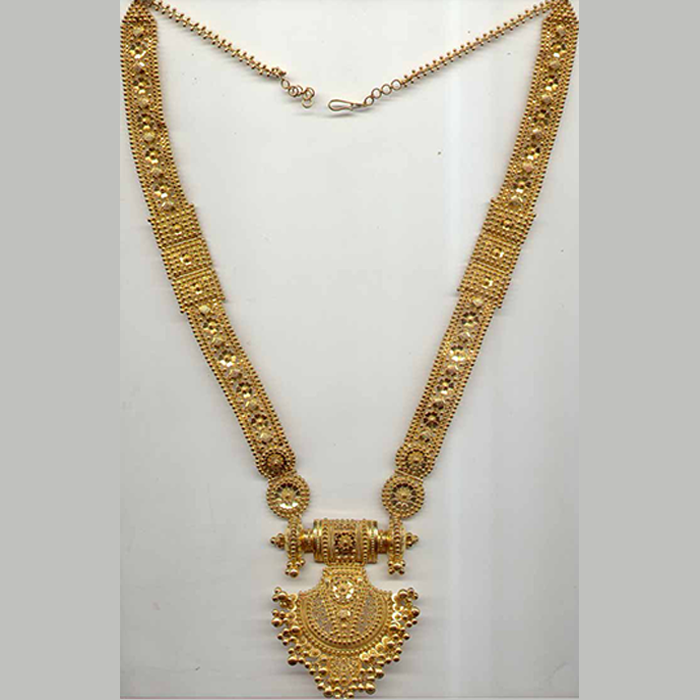 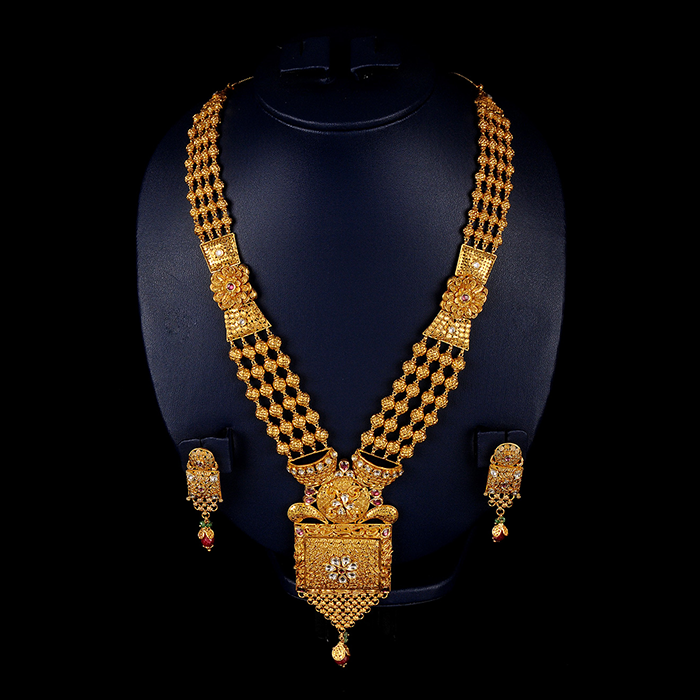 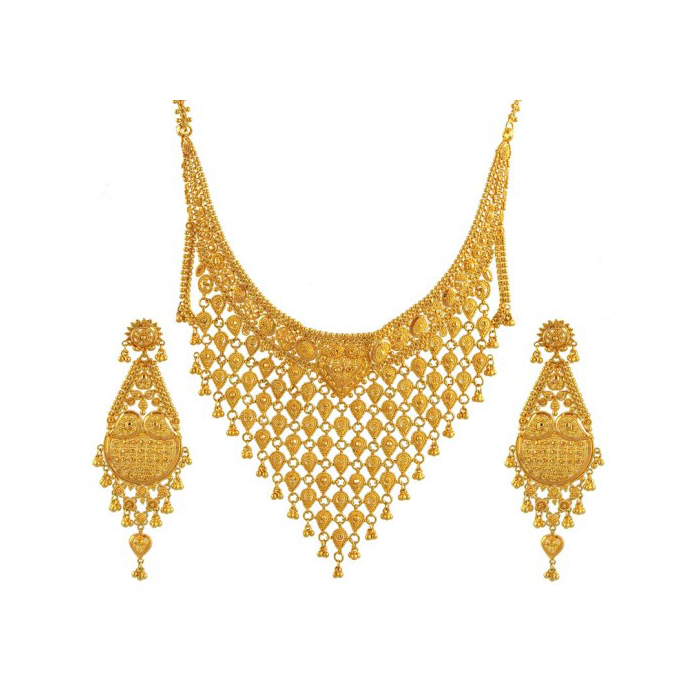 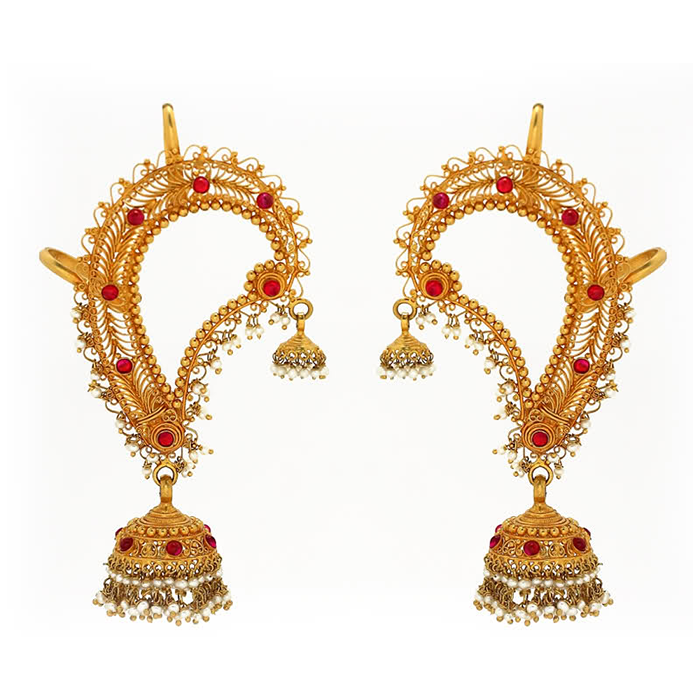 At, Lakshmi Golds Palace we believe in upholding traditional values and ethics and our traditional collection focuses to provide you what you truly deserve. 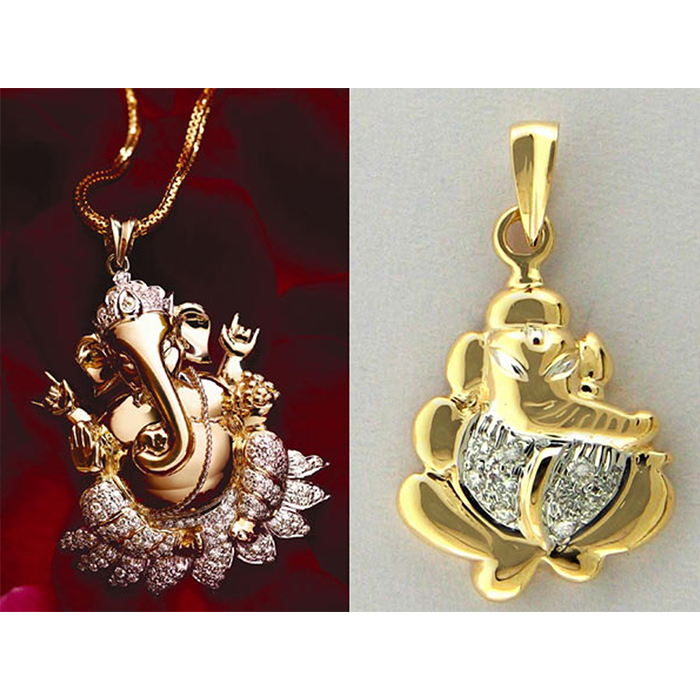 We take inspirations from the crudest scriptures and mould them adding our imagination to help you find the perfect symbol for your loved ones. 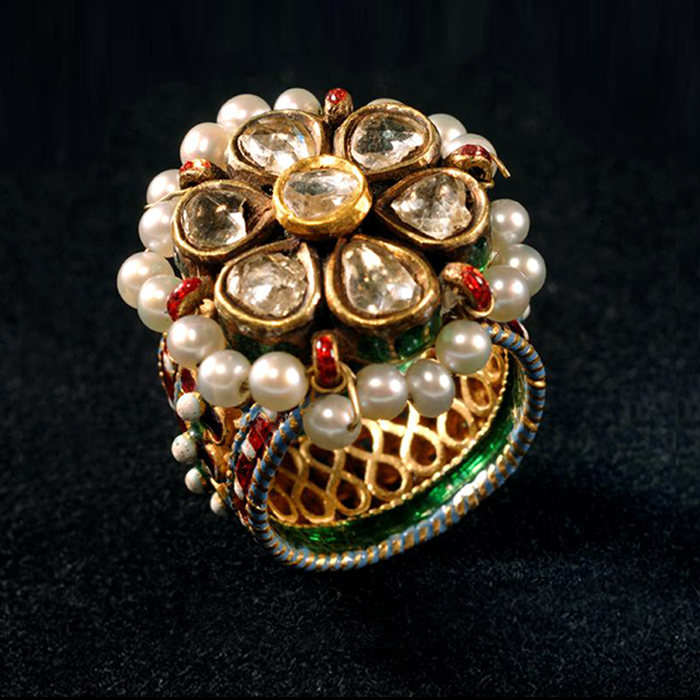 The jewelry is not just a piece of art but an evolution of craft from the unbroken tradition for years of skilled Indian jewellers. 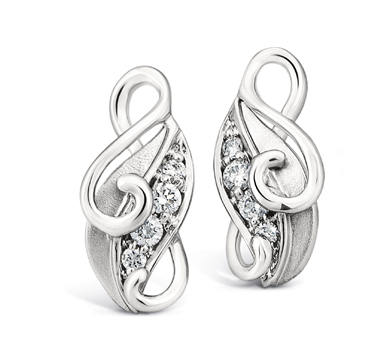 Let your discovery begin here.